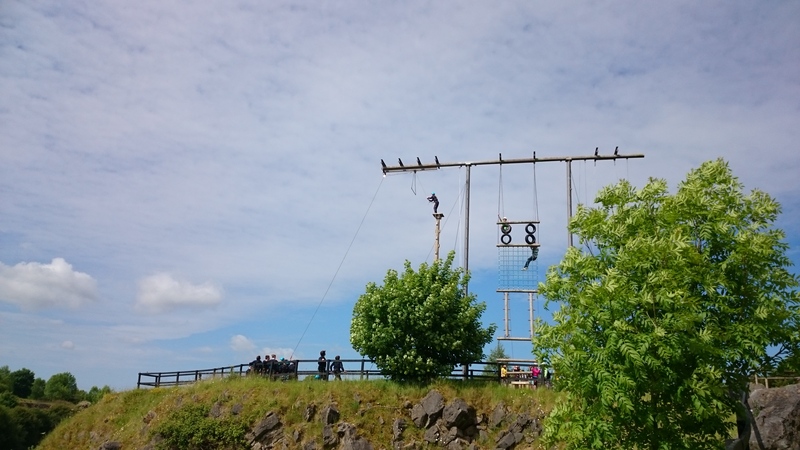 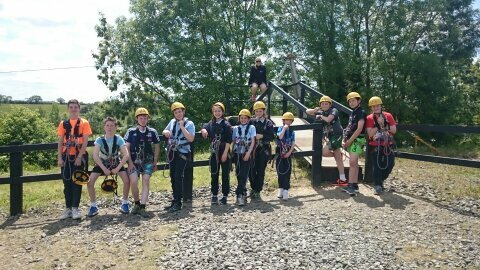 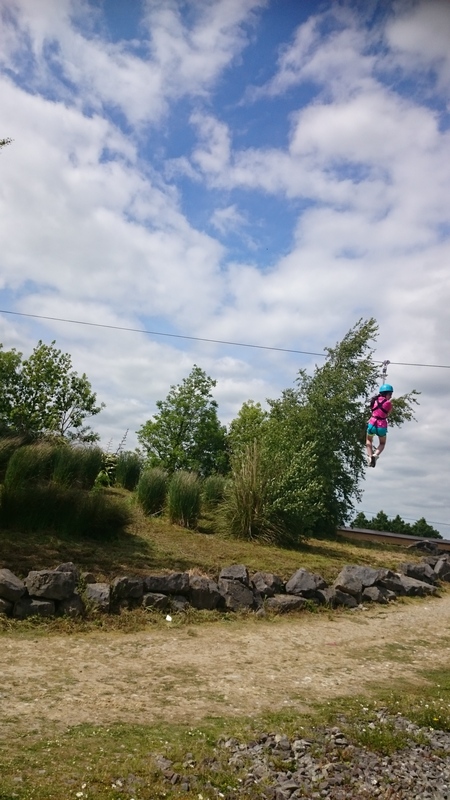 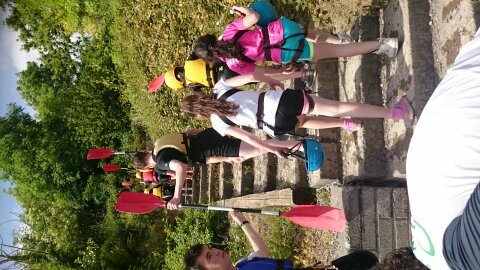 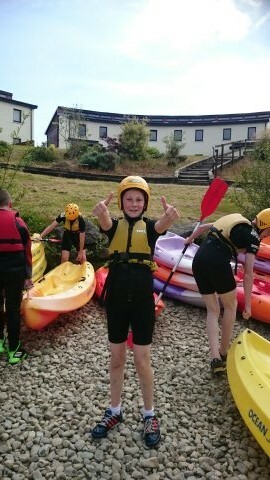 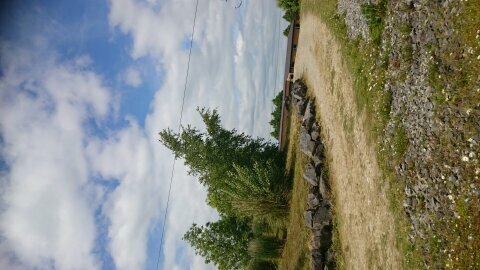 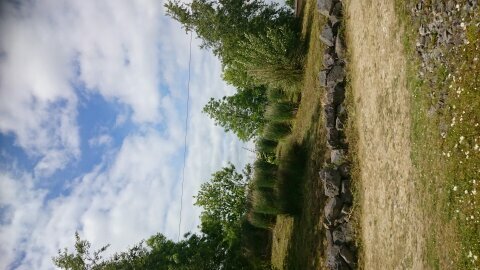 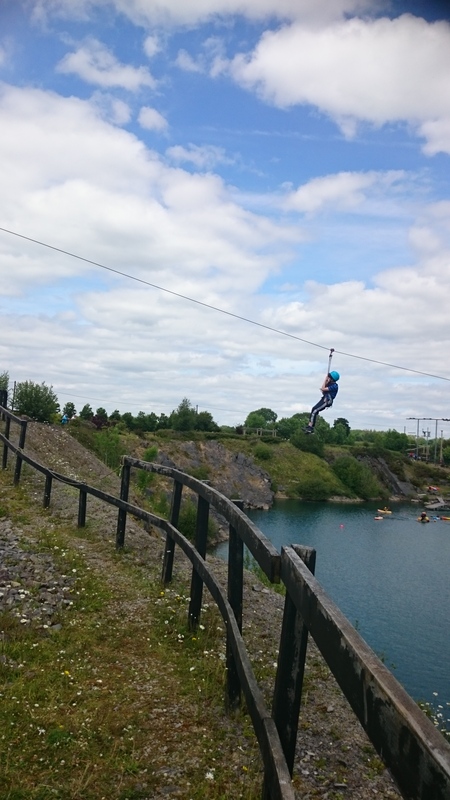 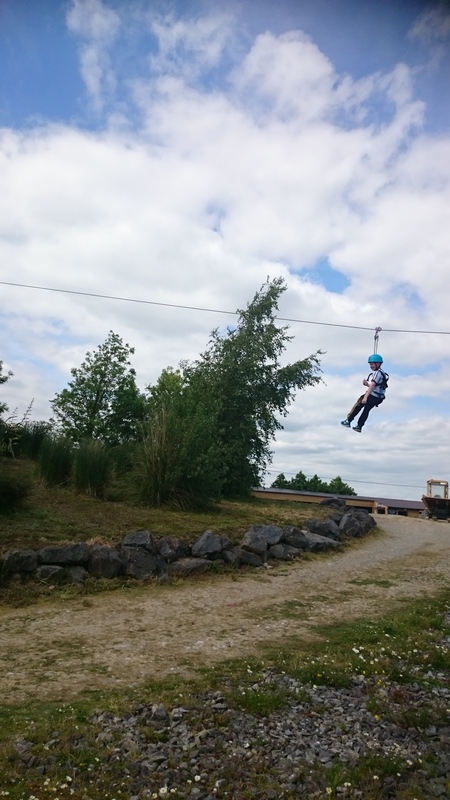 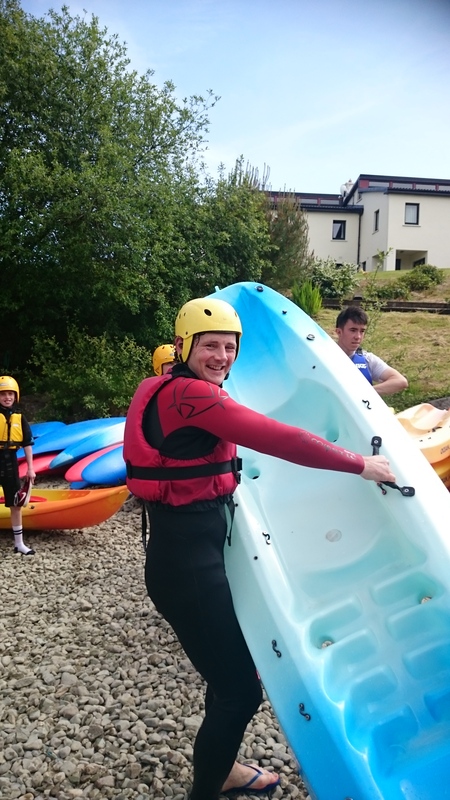 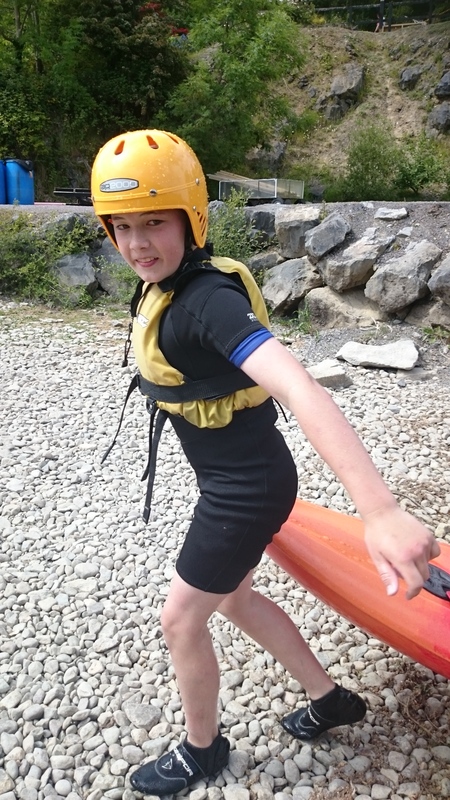 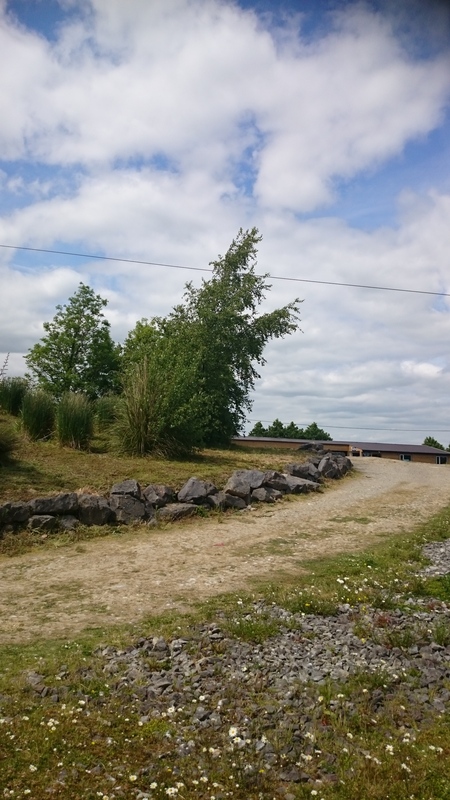 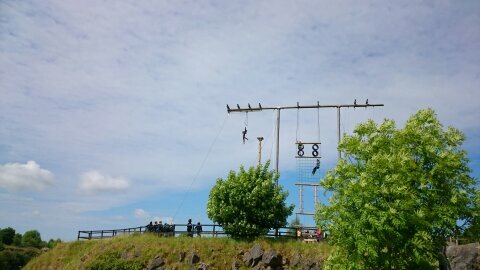 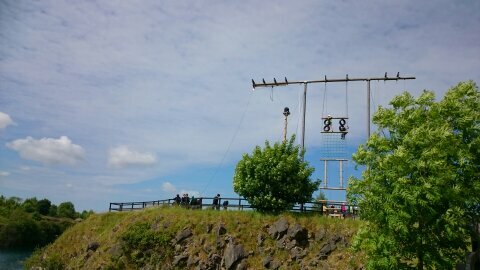 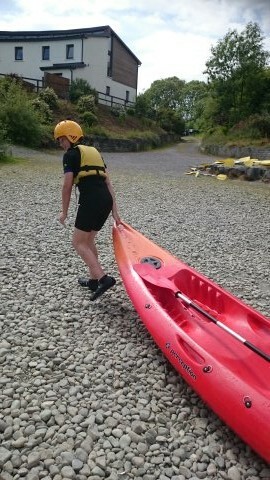 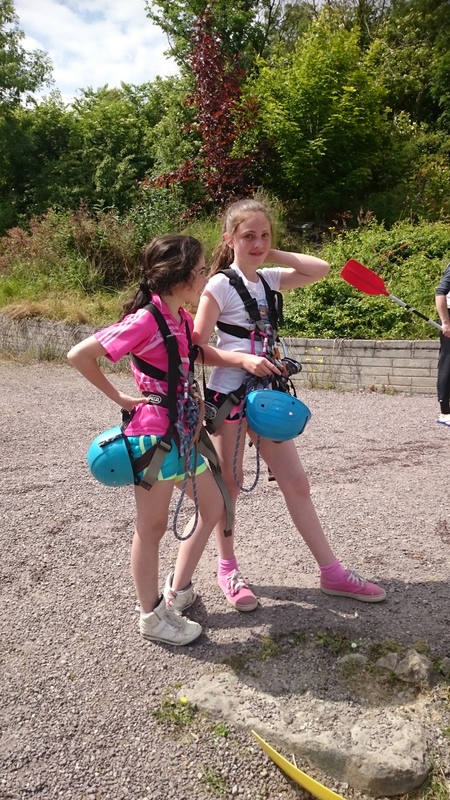 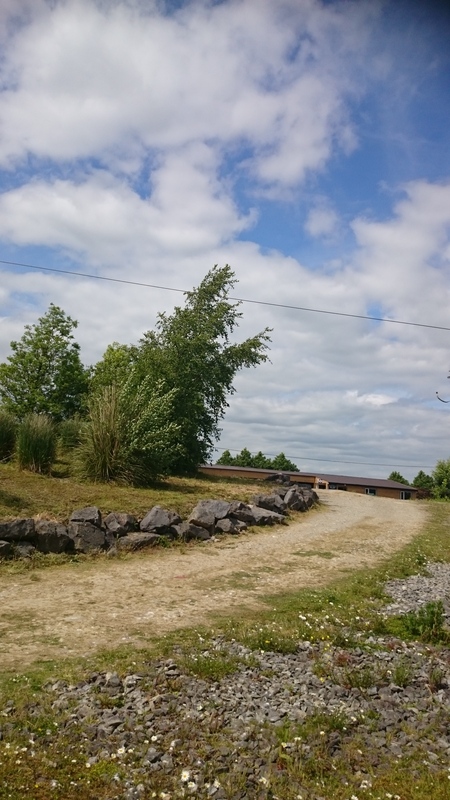 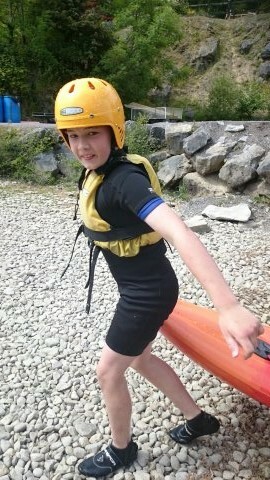 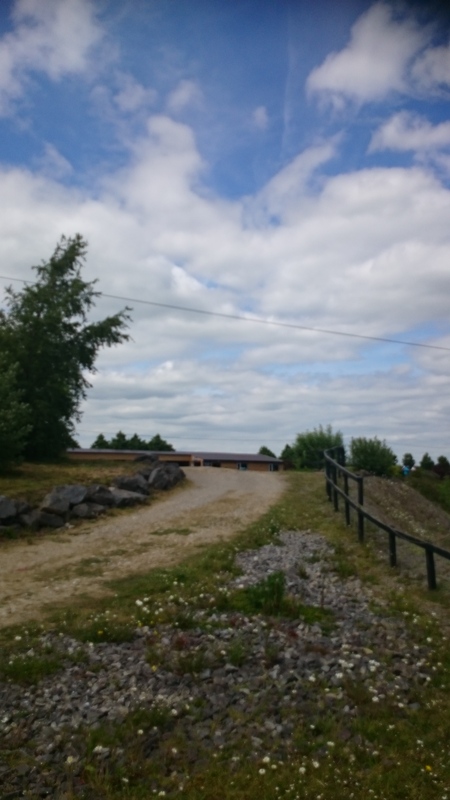 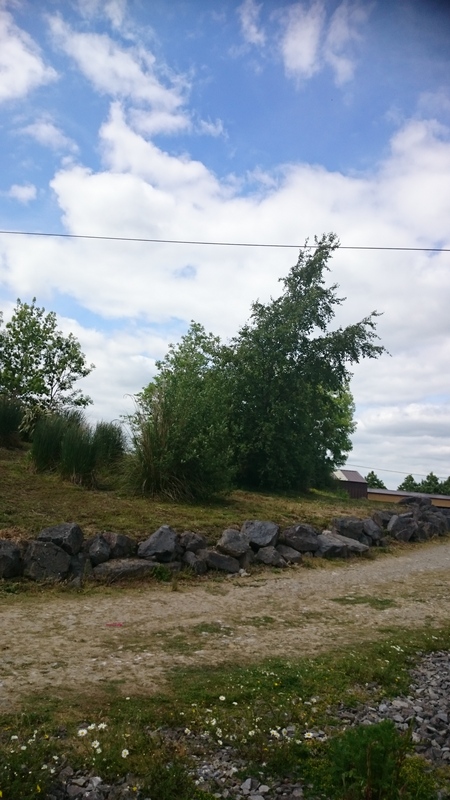 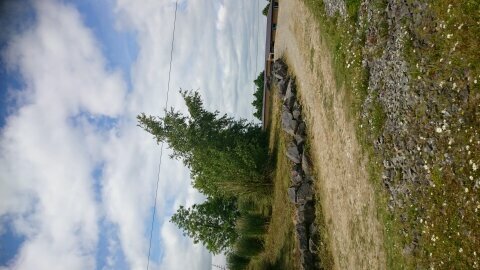 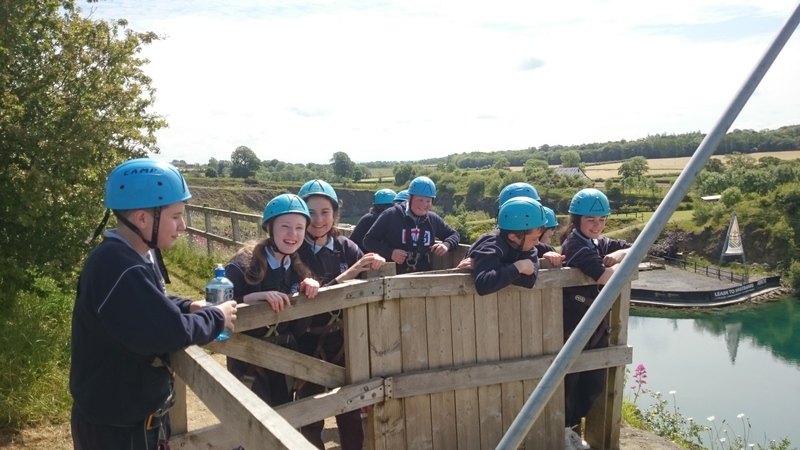 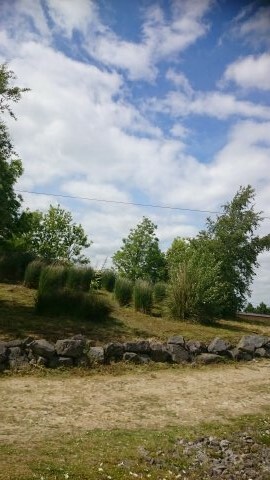 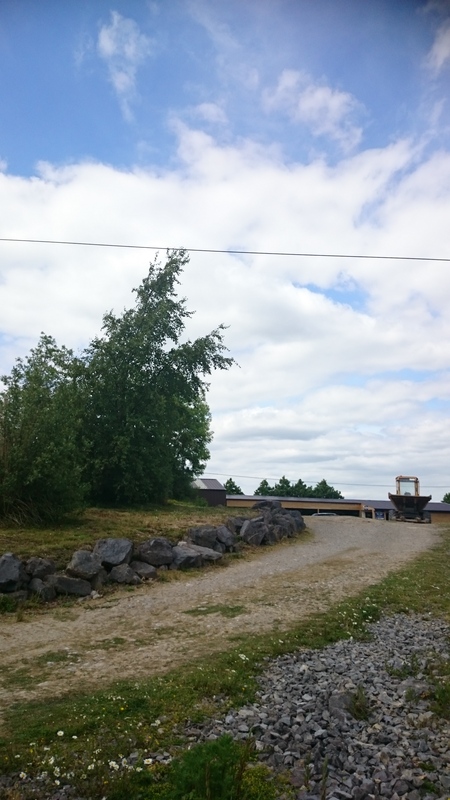 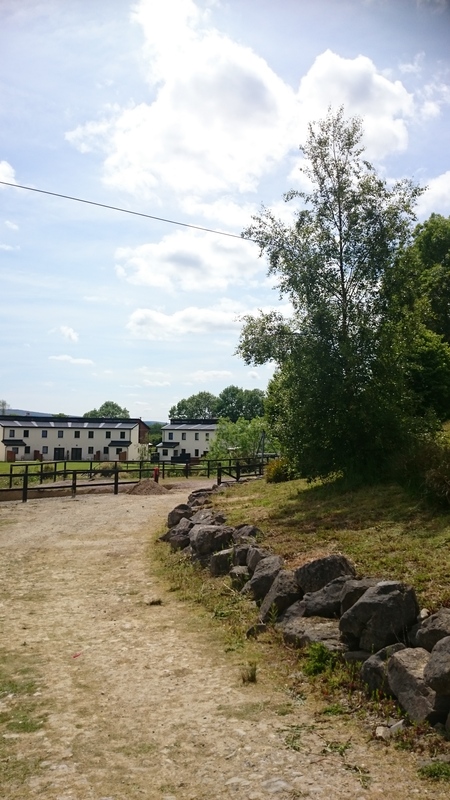 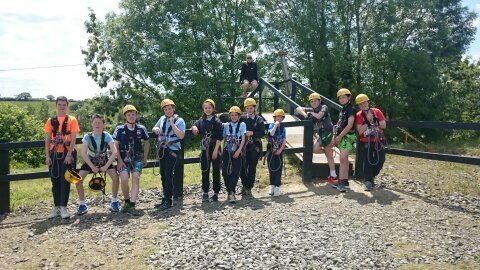 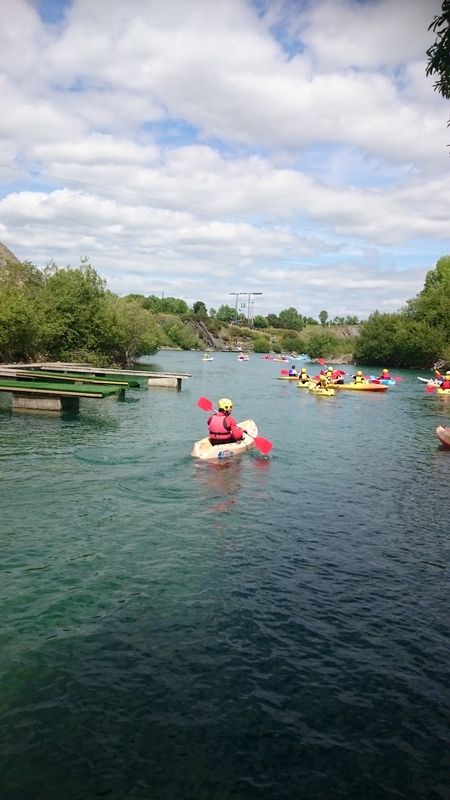 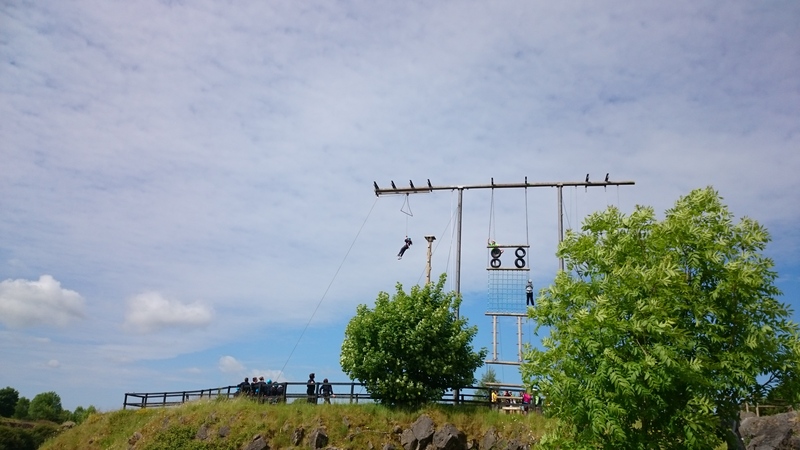 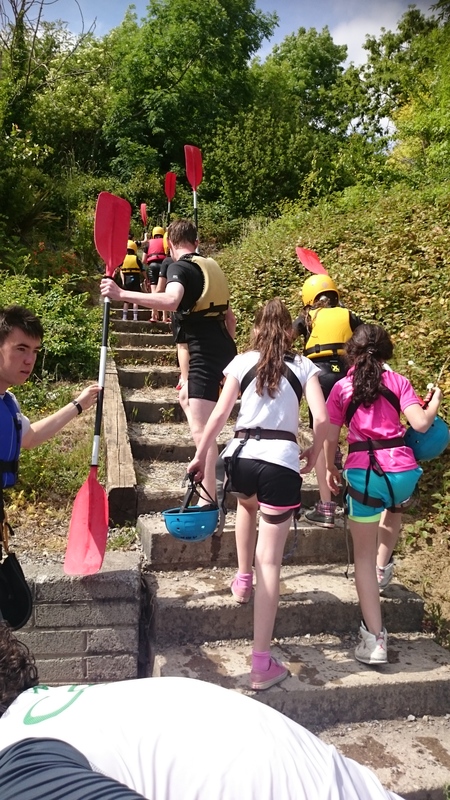 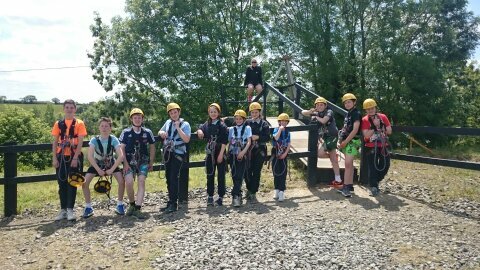 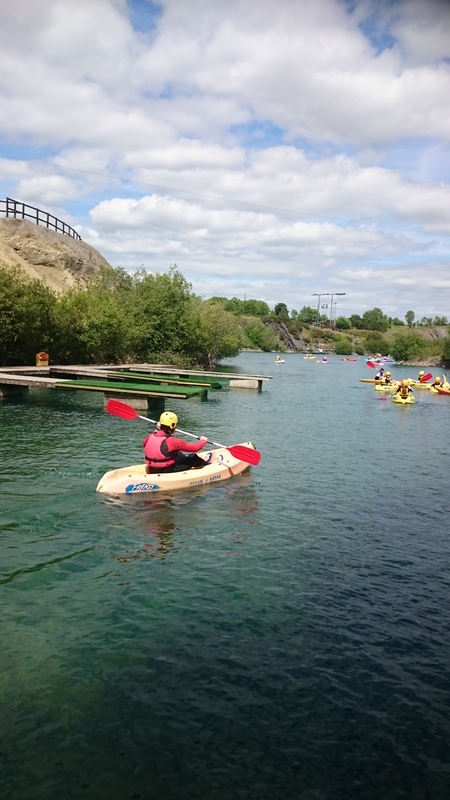 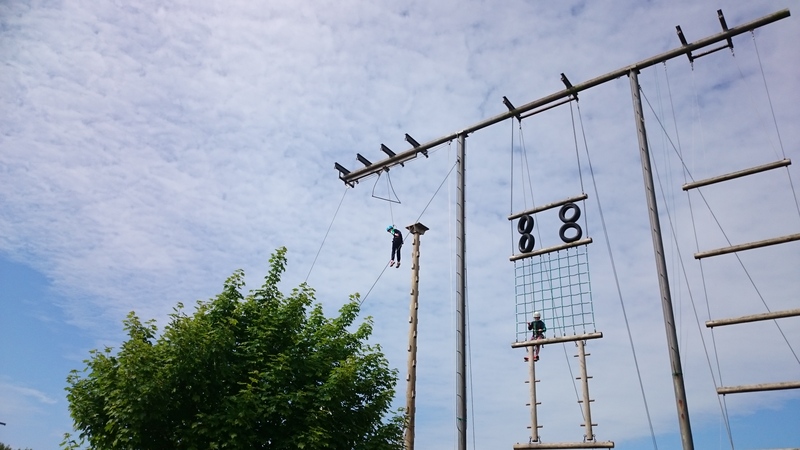 The children from 6th Class had a great day out last Monday in Ballyhass Lakes Activity Centre. 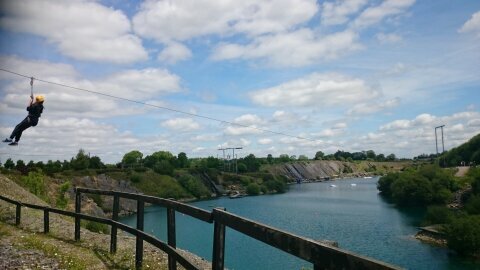 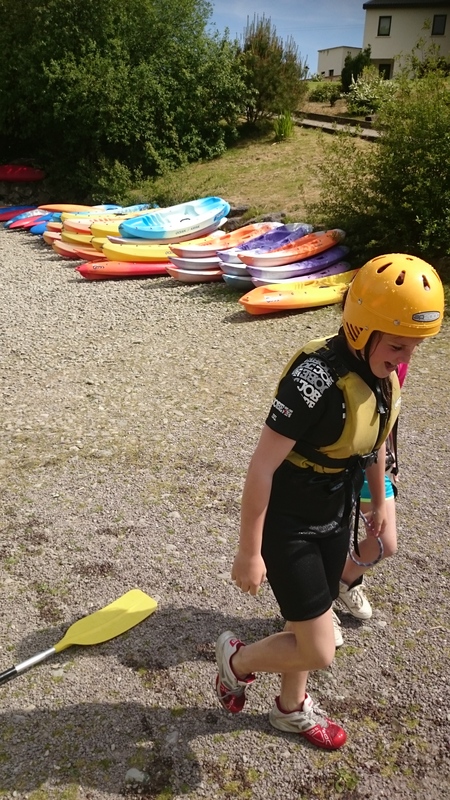 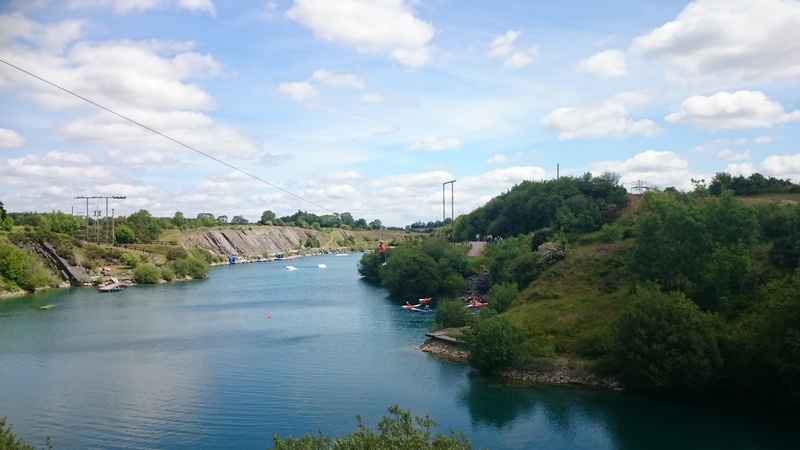 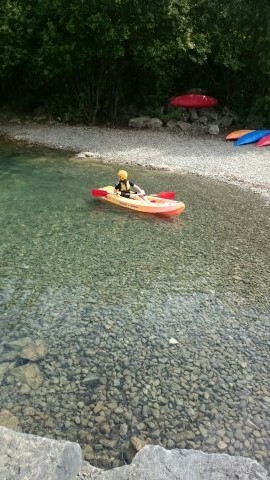 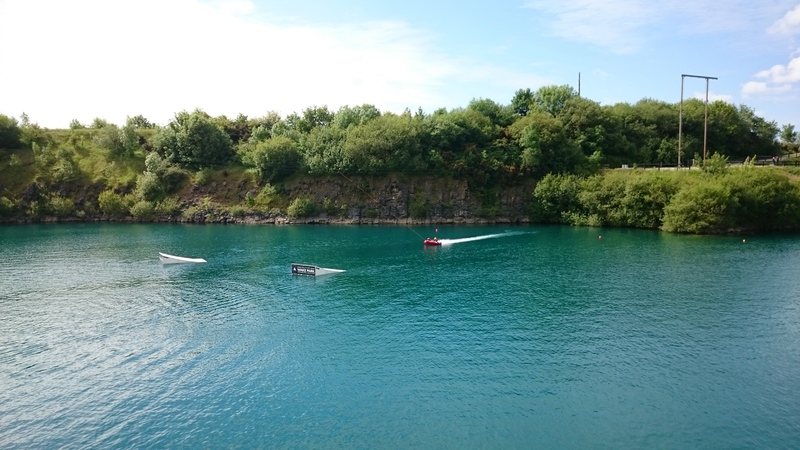 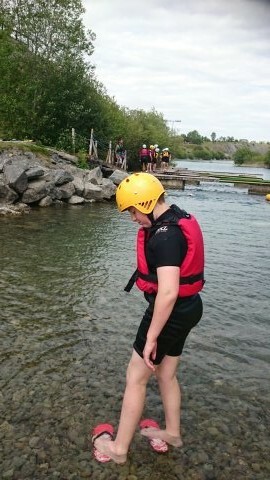 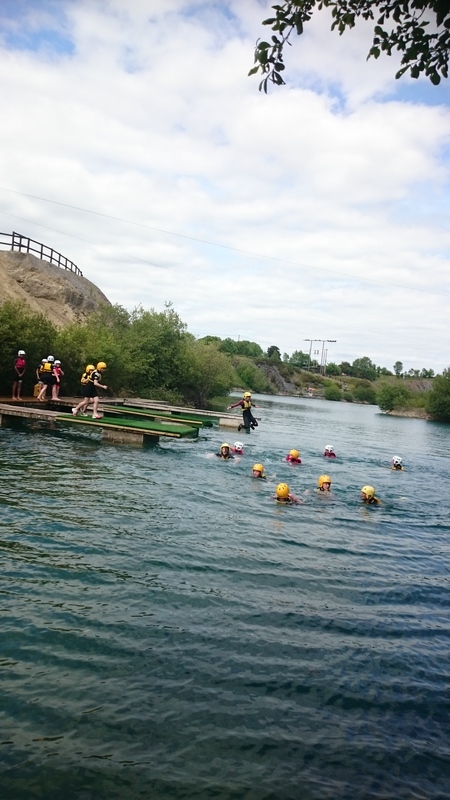 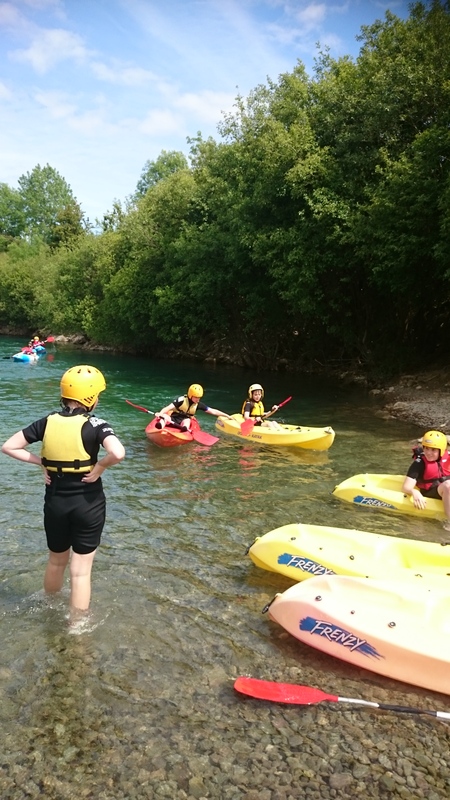 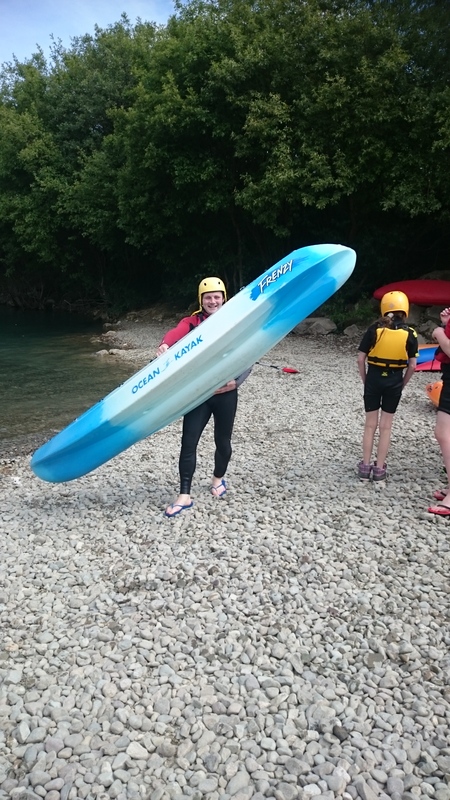 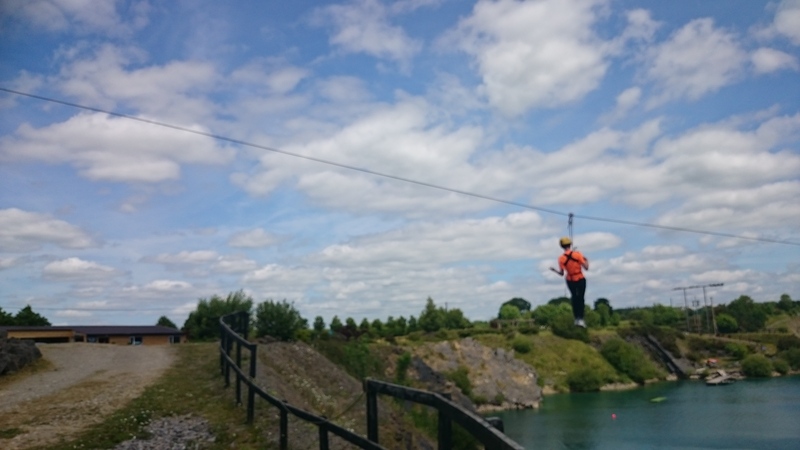 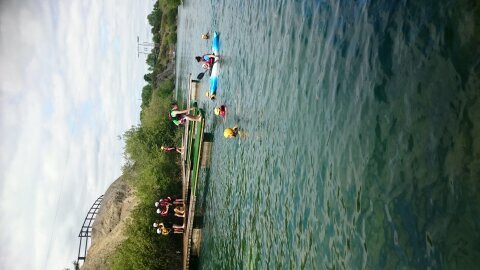 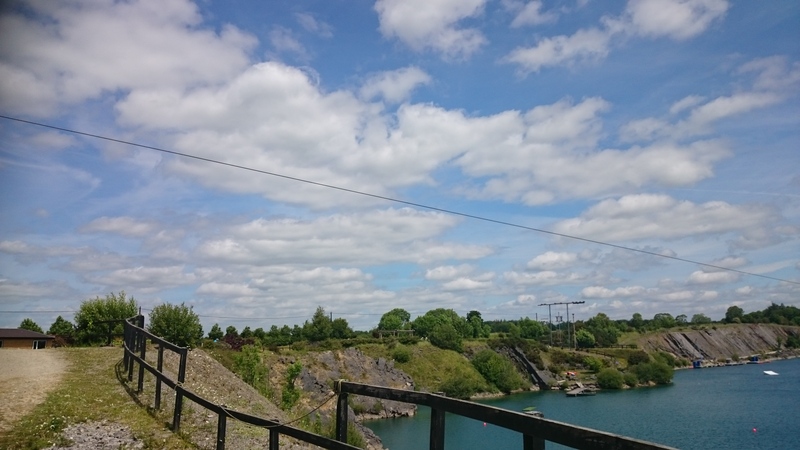 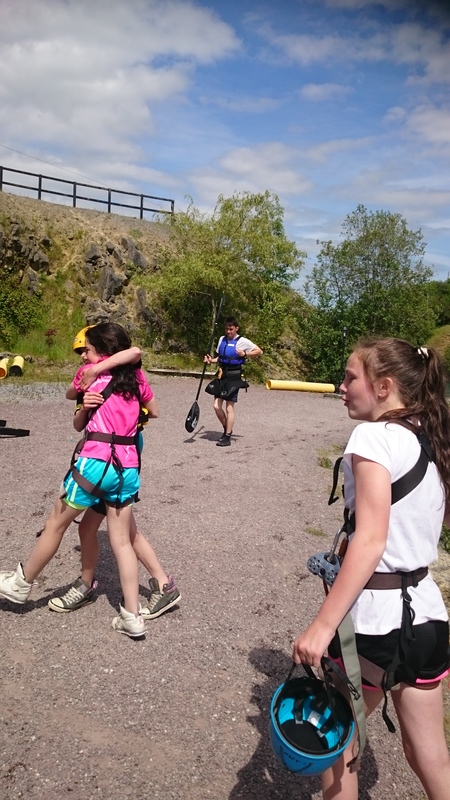 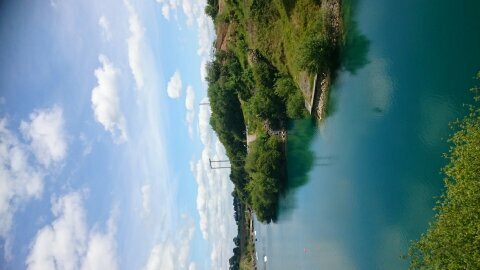 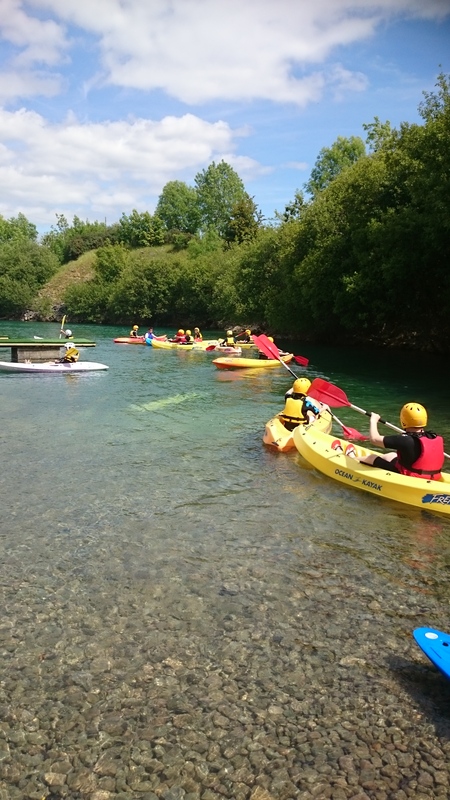 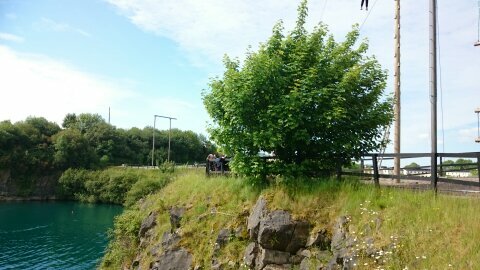 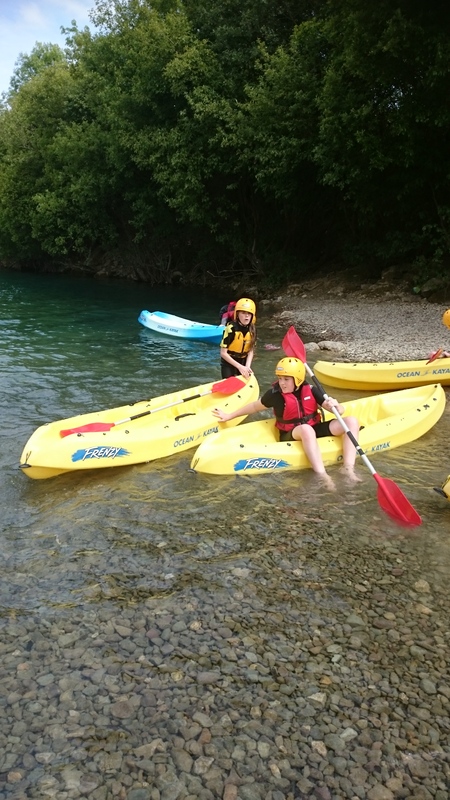 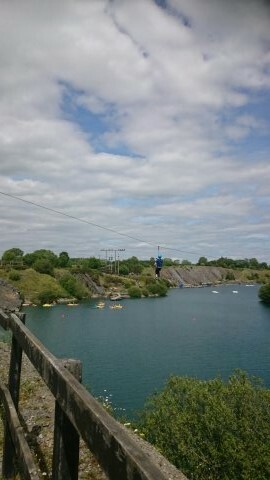 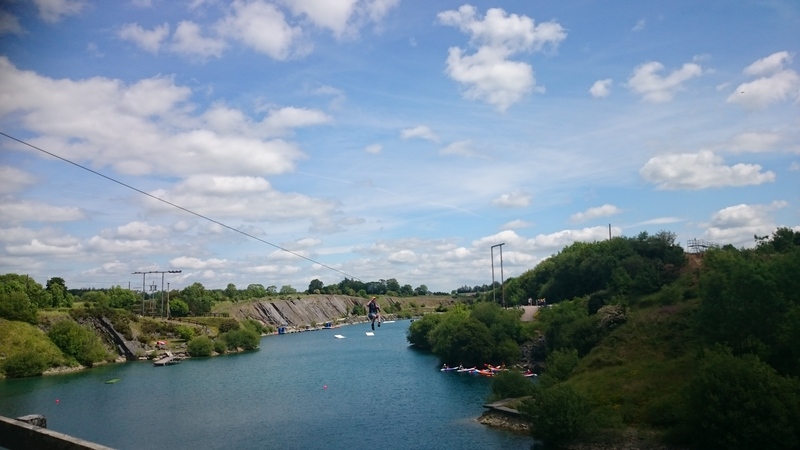 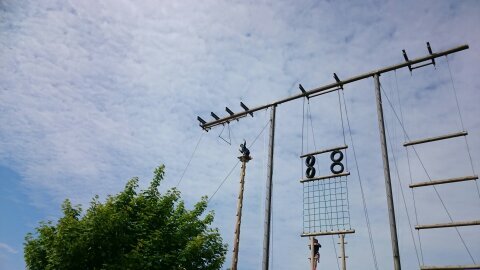 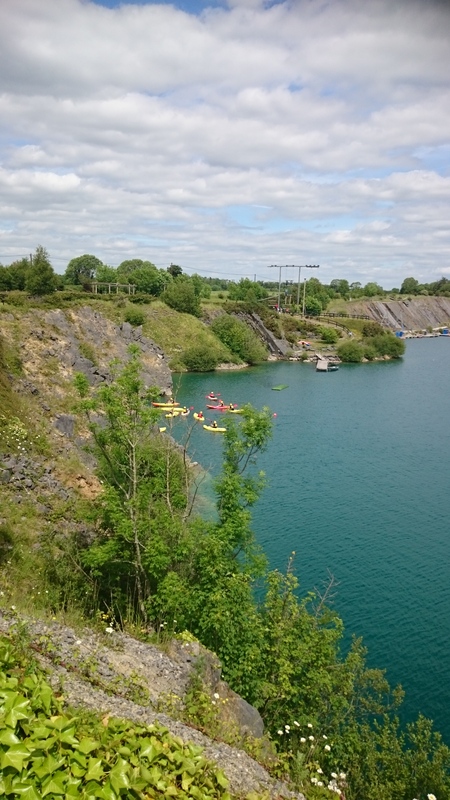 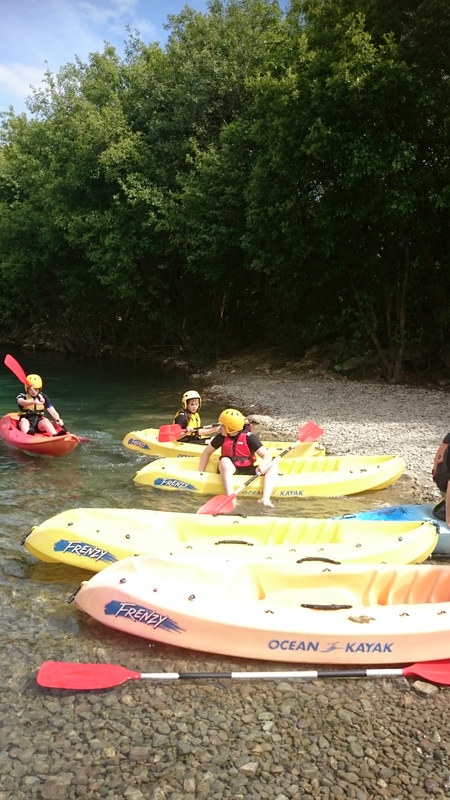 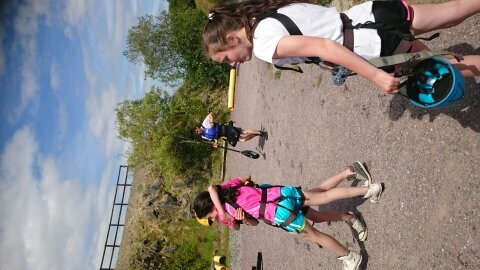 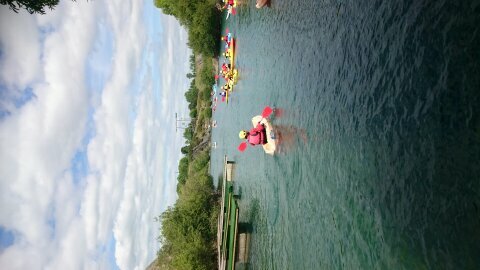 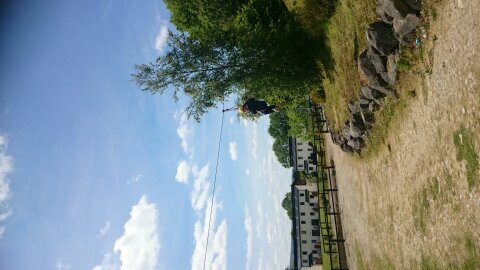 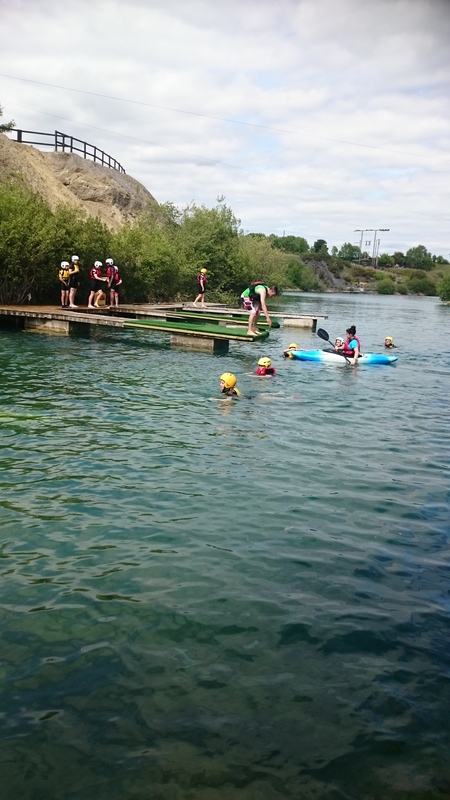 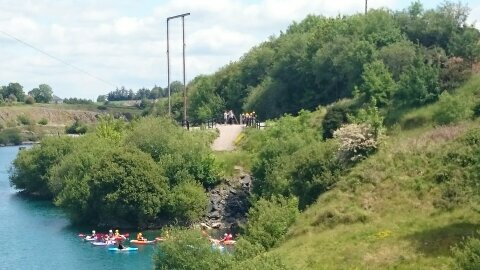 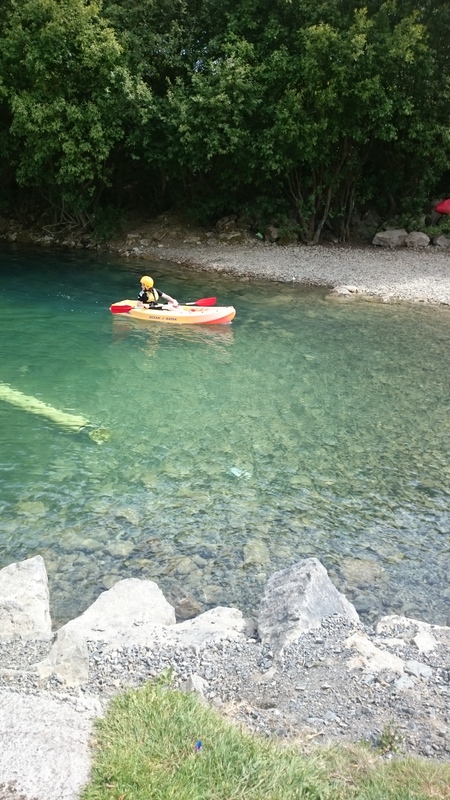 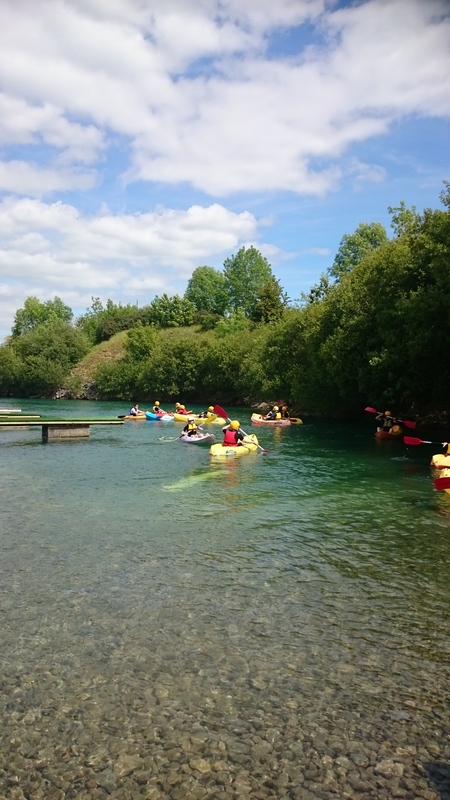 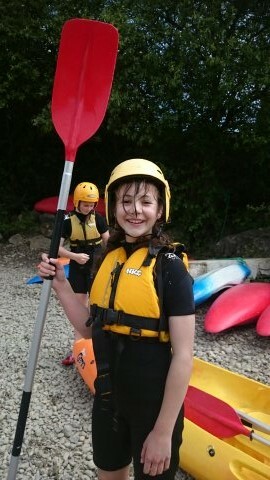 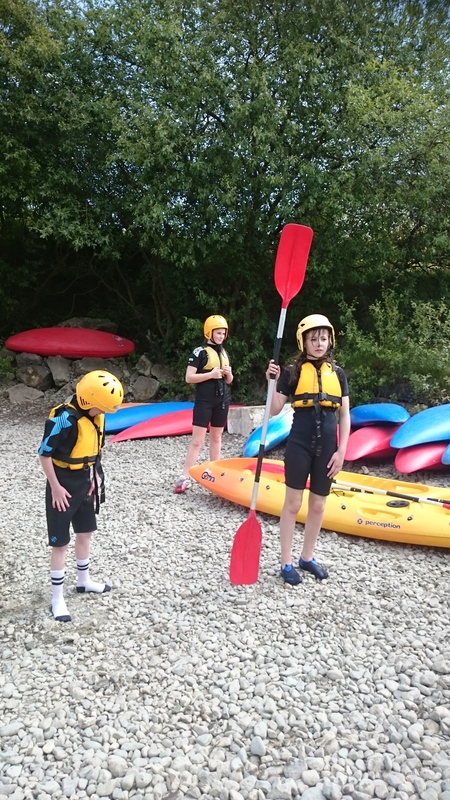 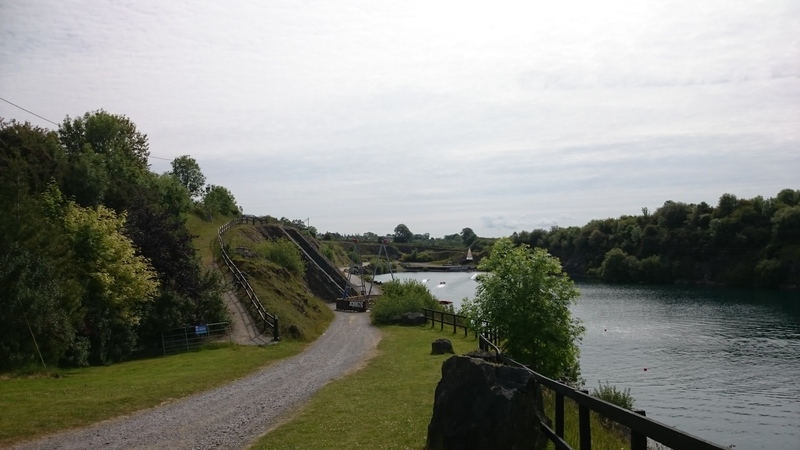 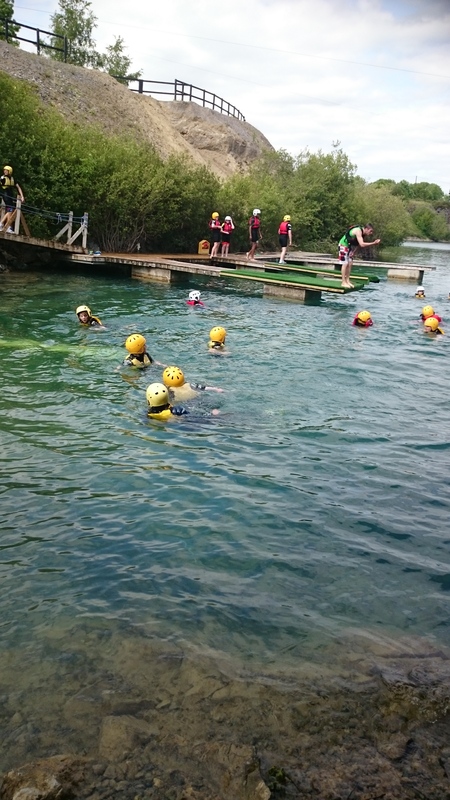 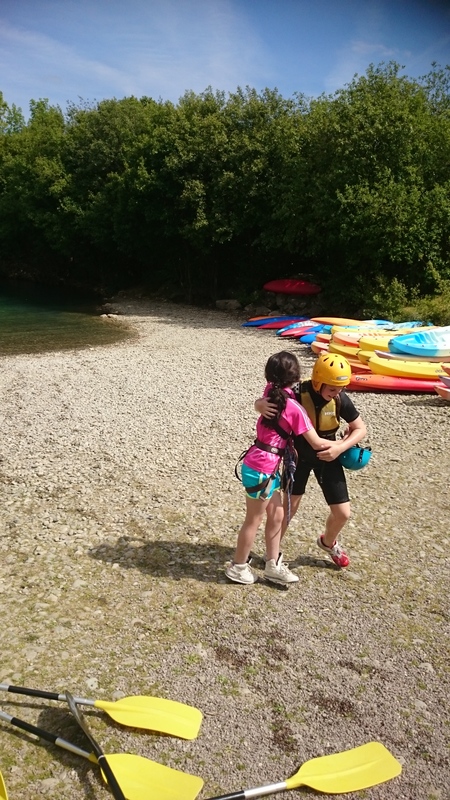 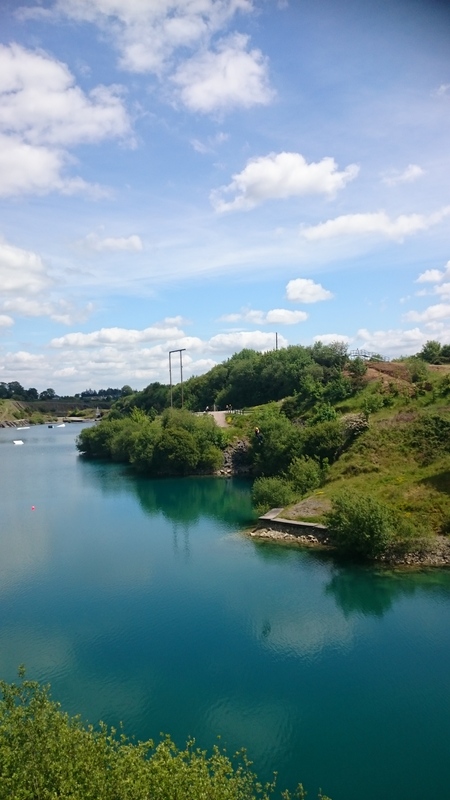 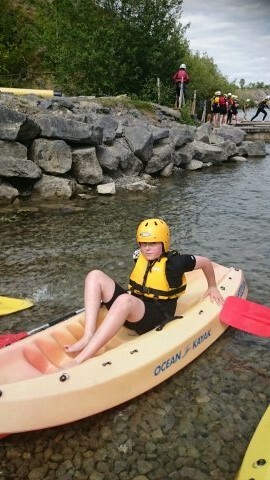 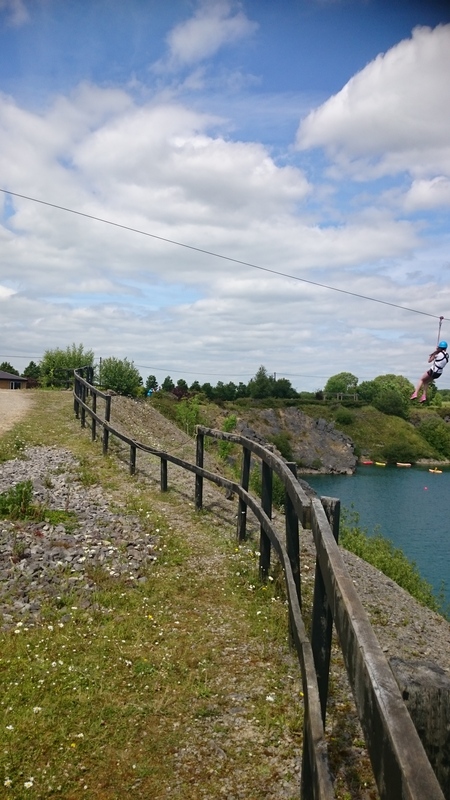 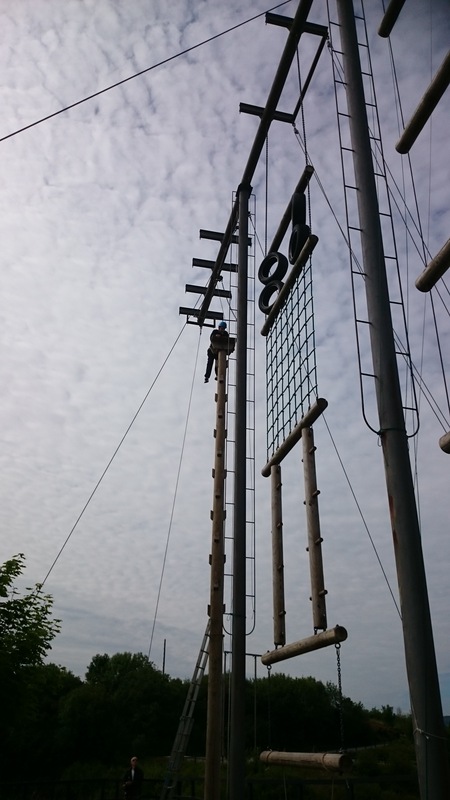 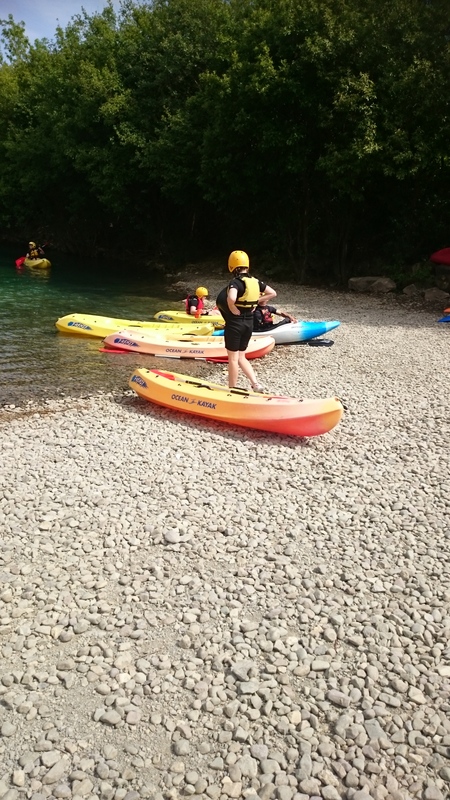 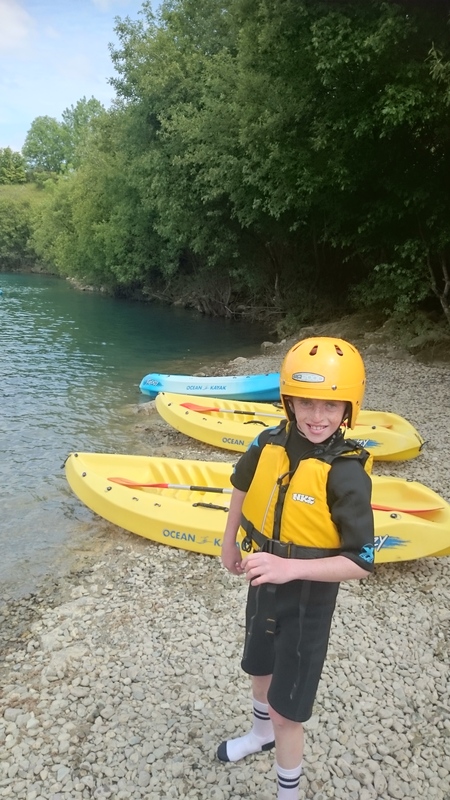 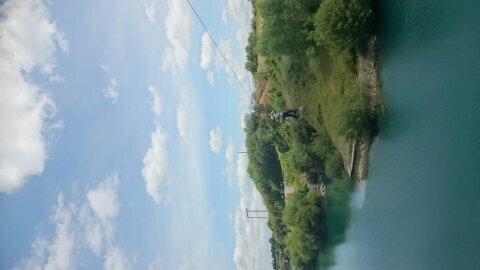 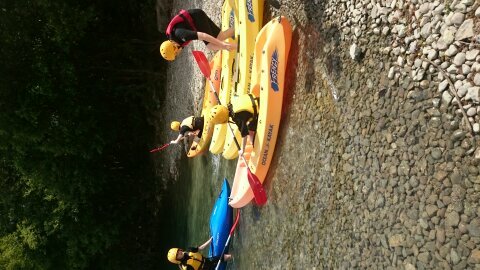 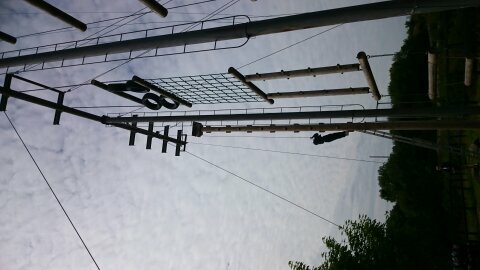 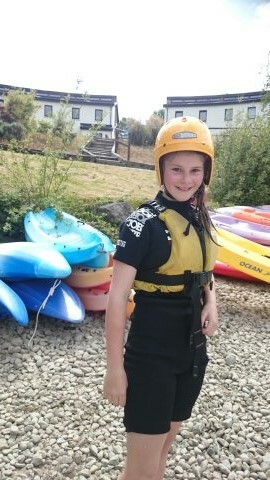 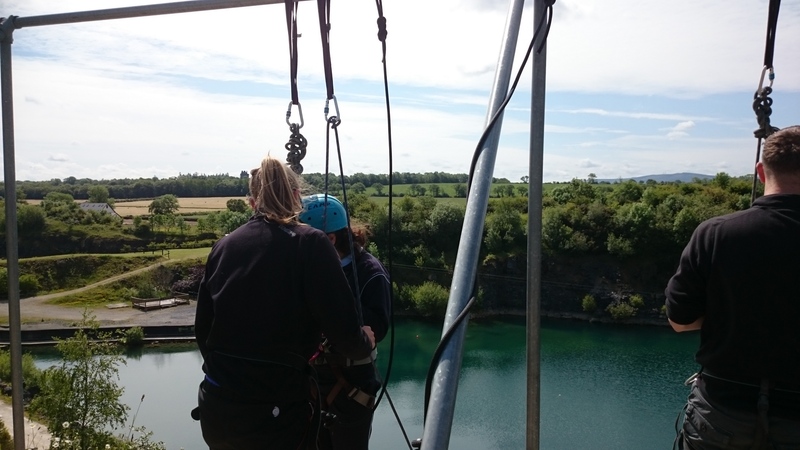 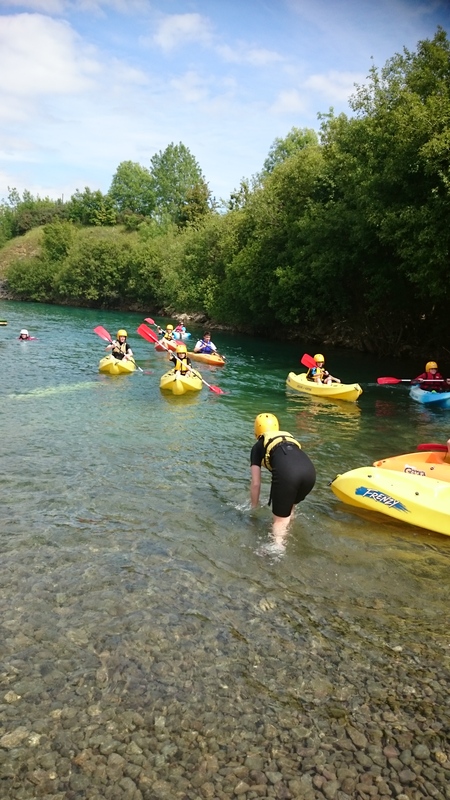 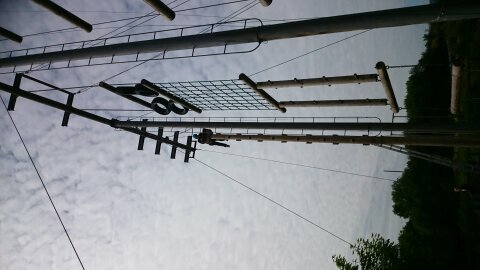 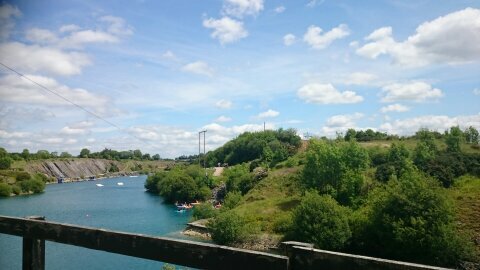 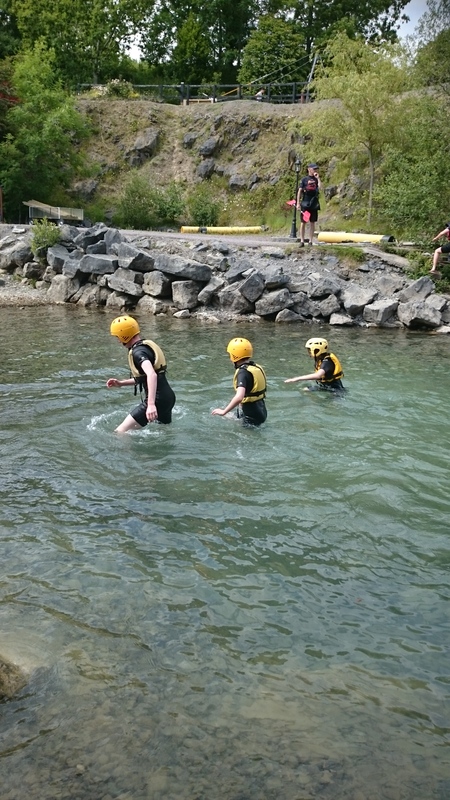 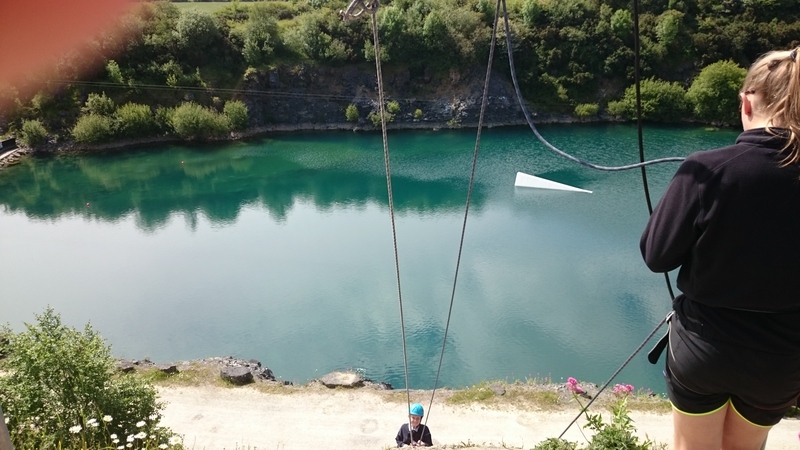 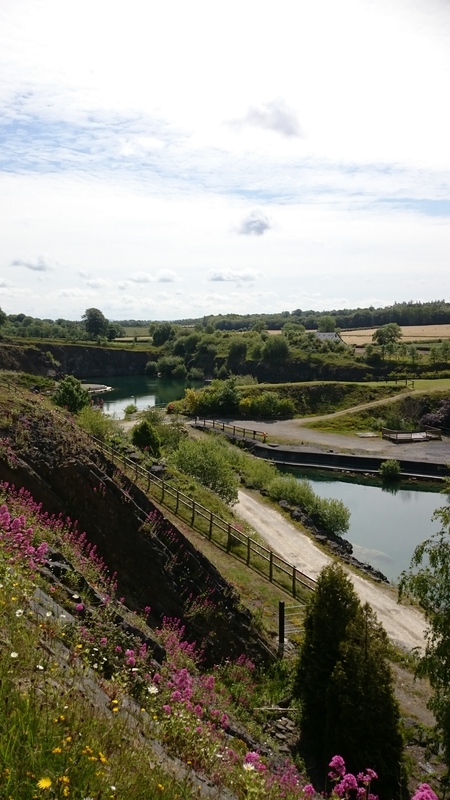 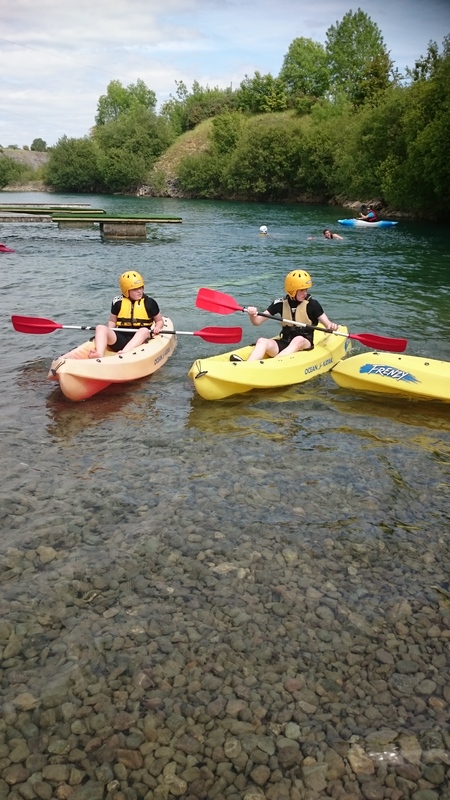 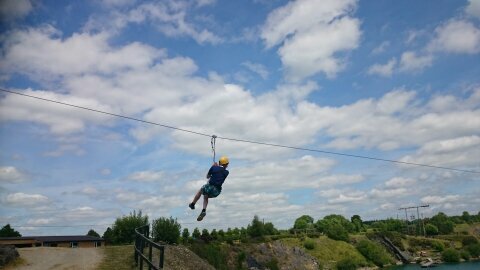 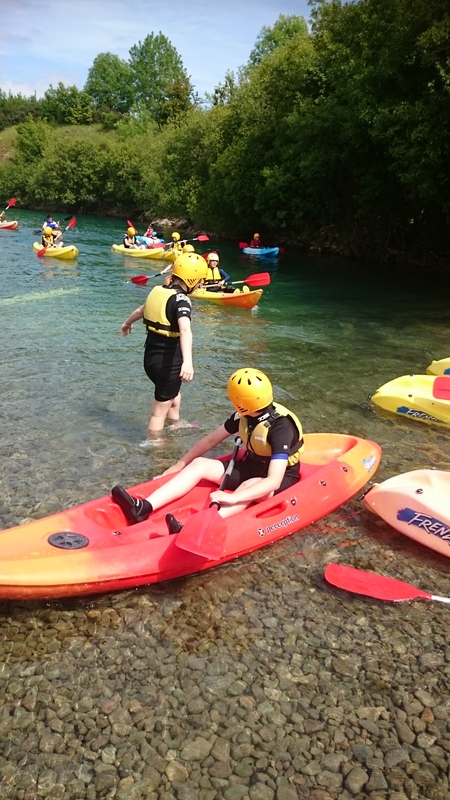 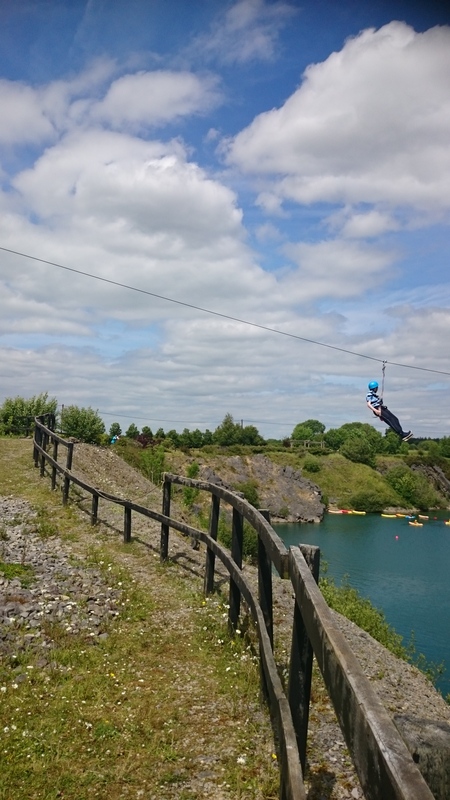 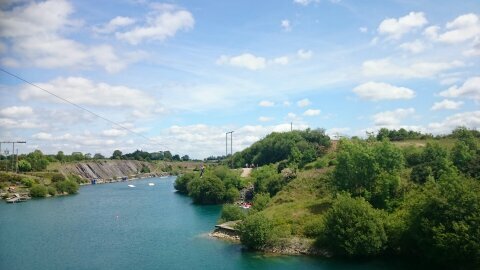 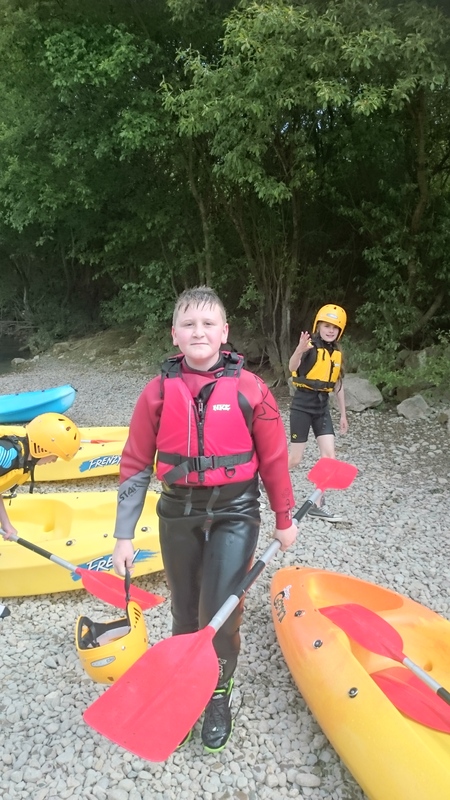 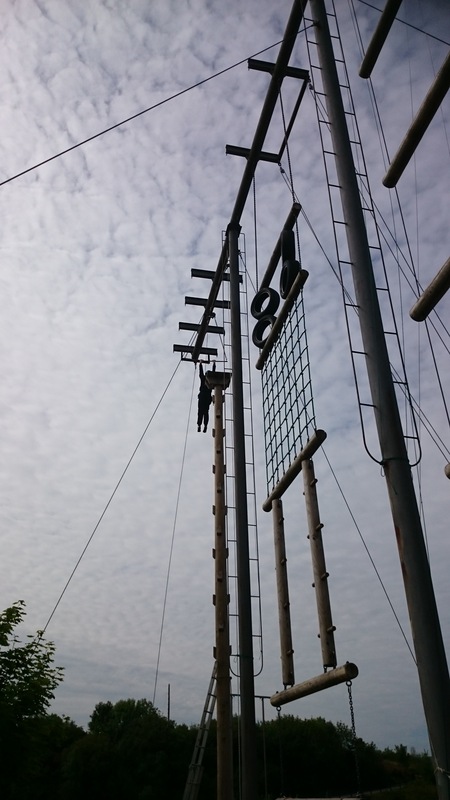 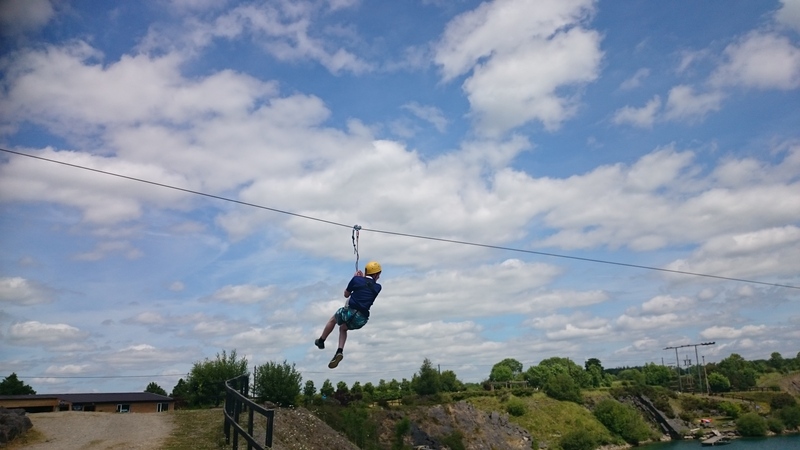 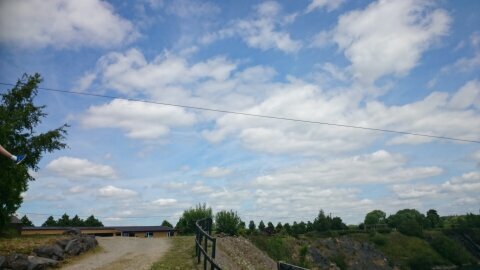 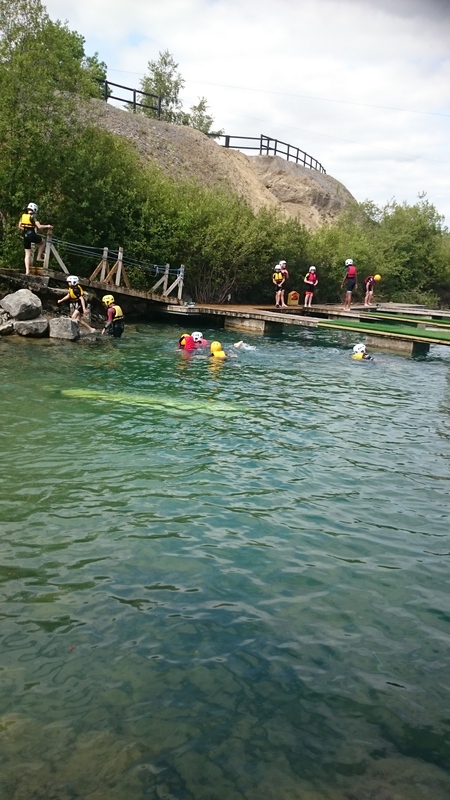 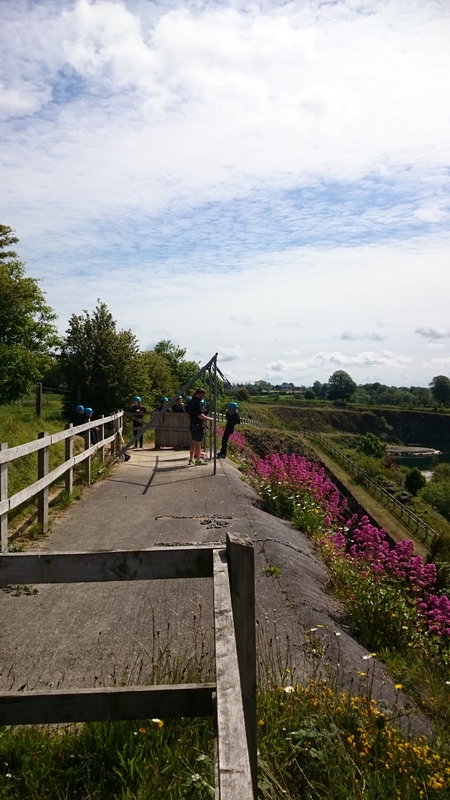 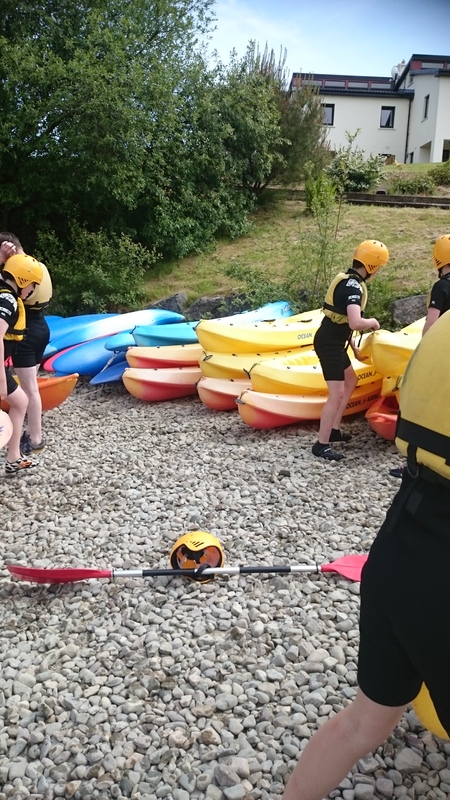 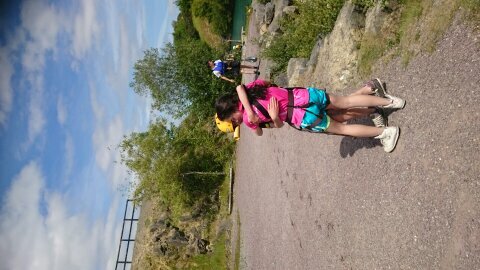 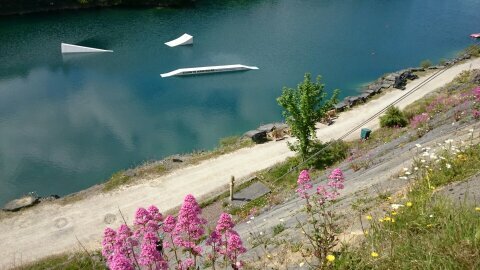 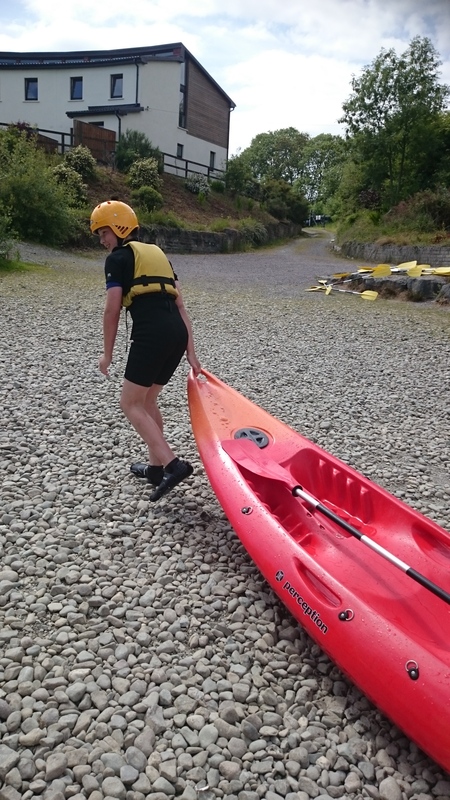 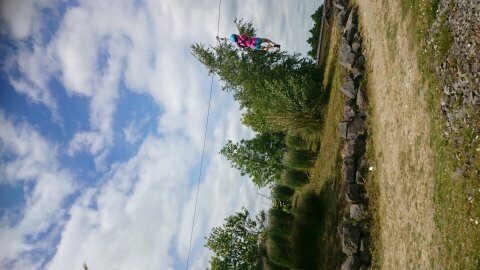 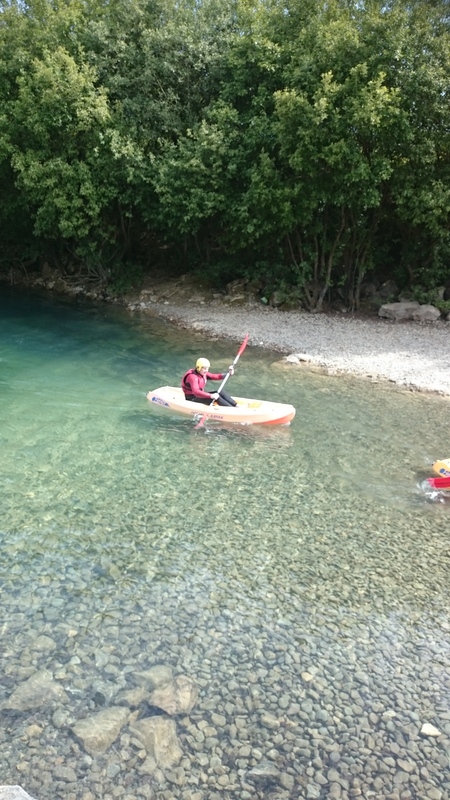 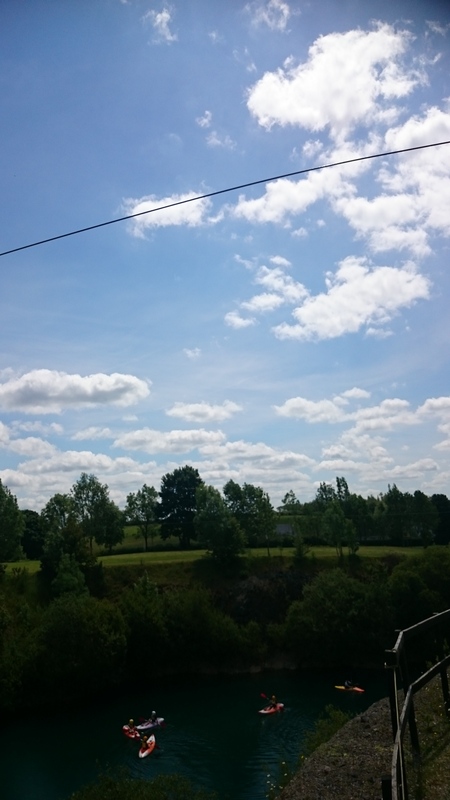 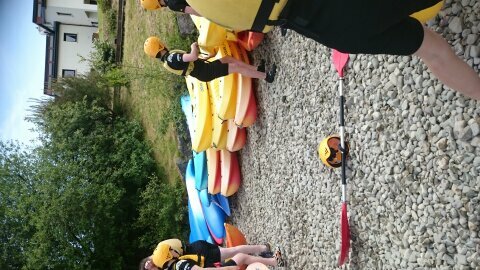 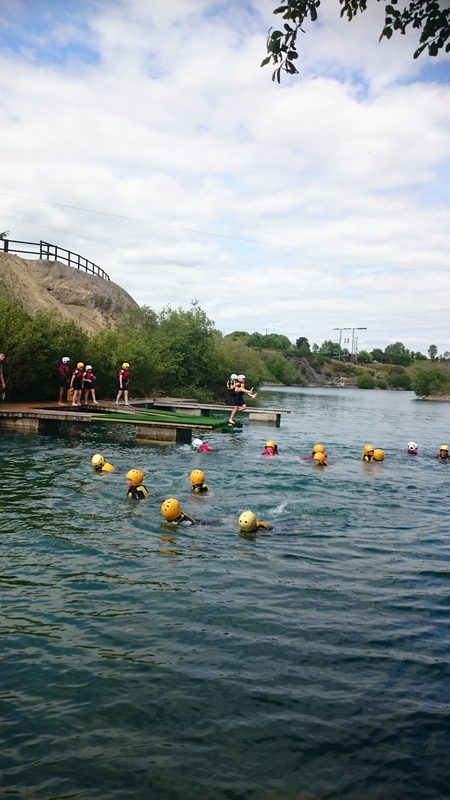 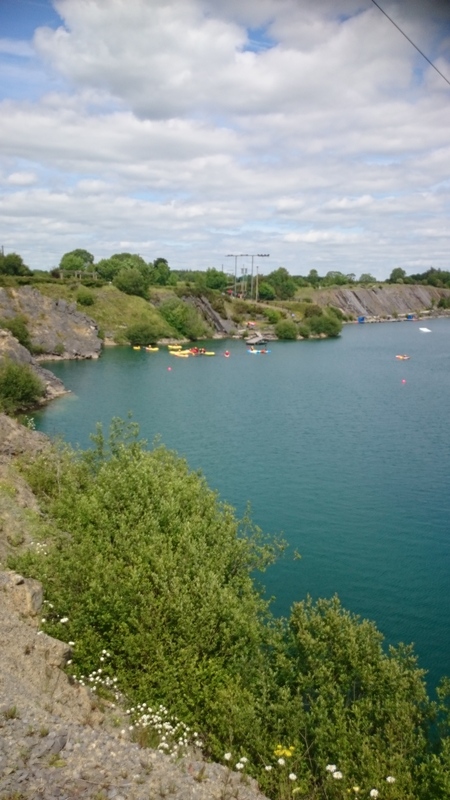 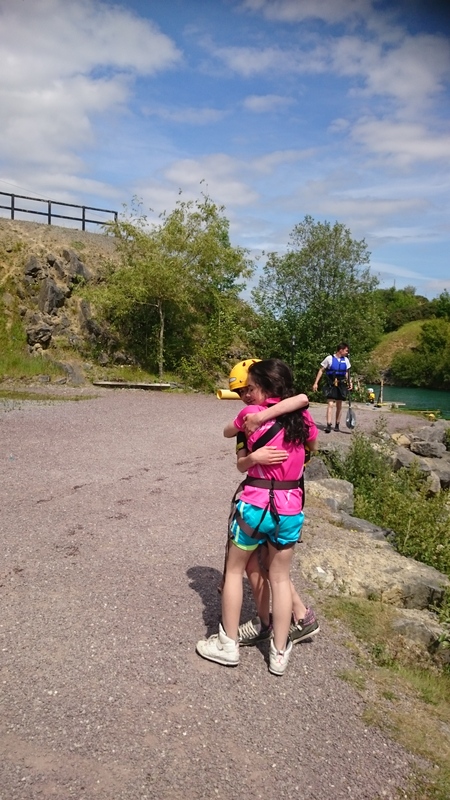 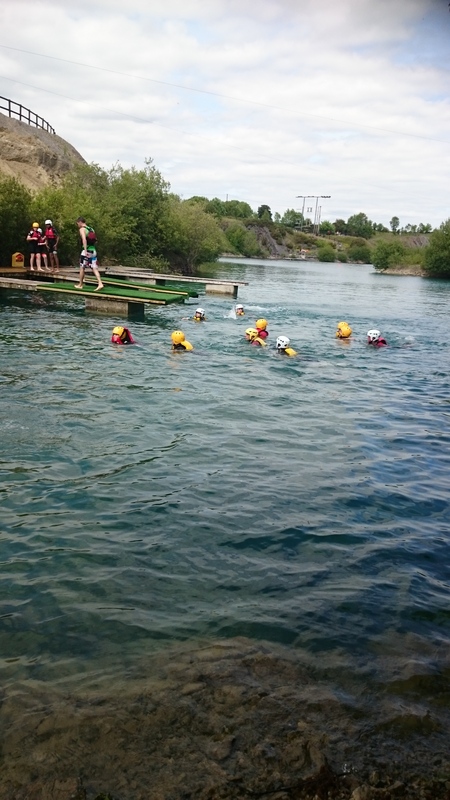 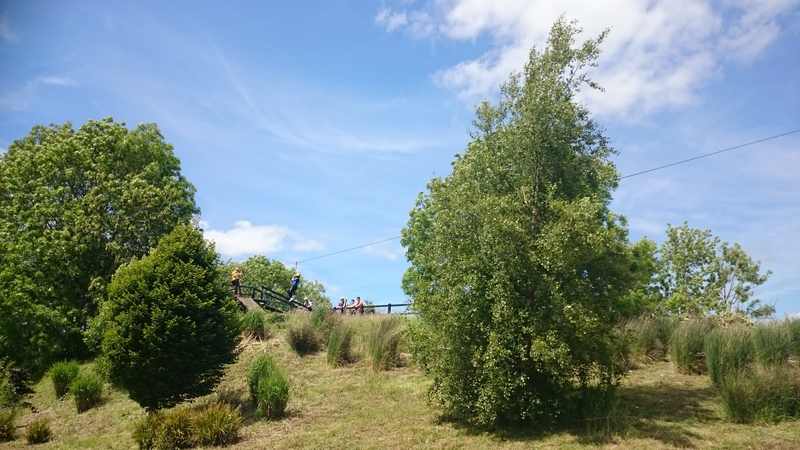 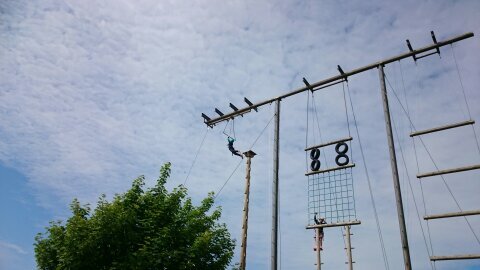 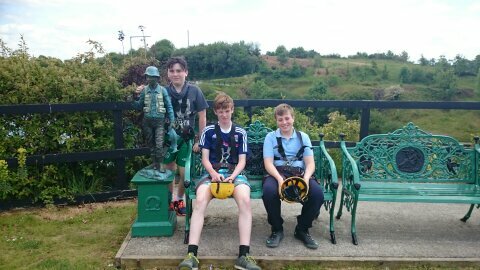 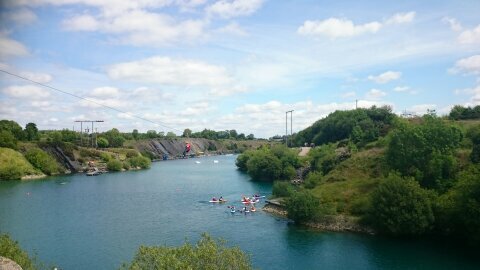 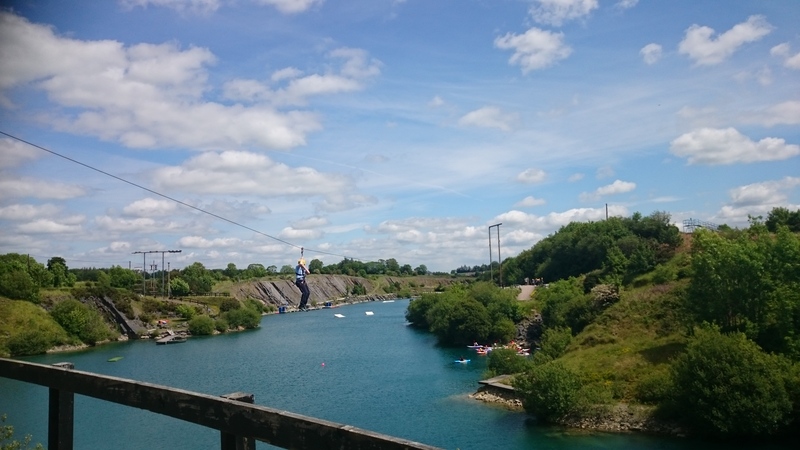 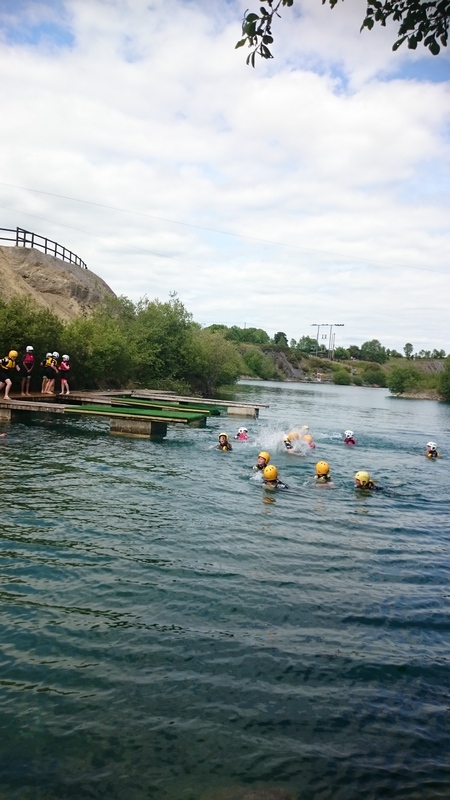 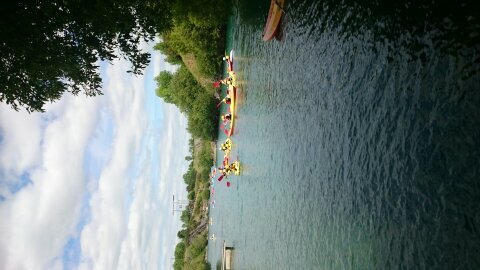 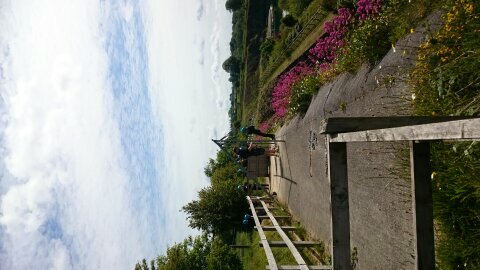 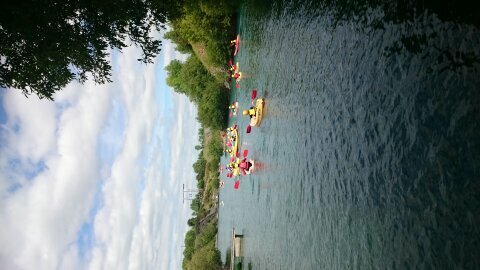 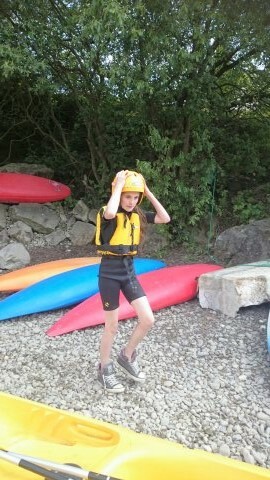 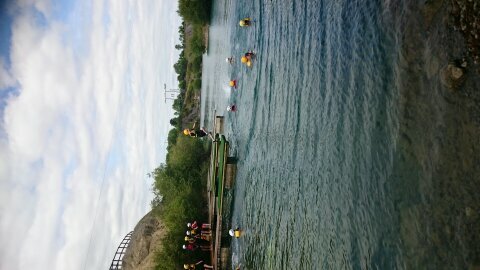 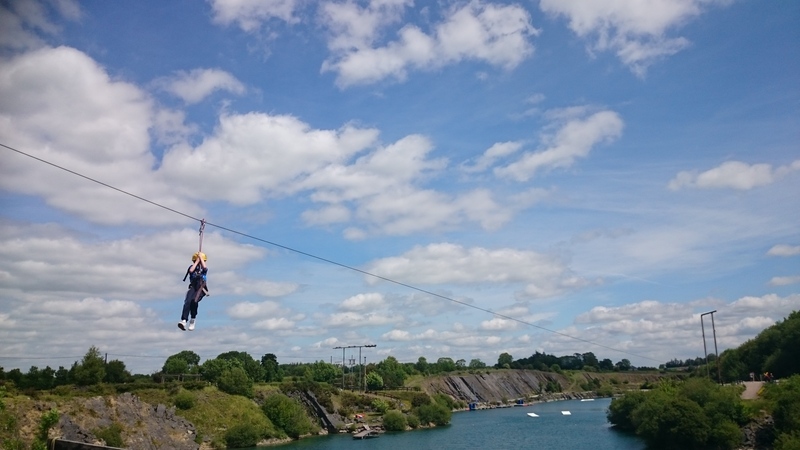 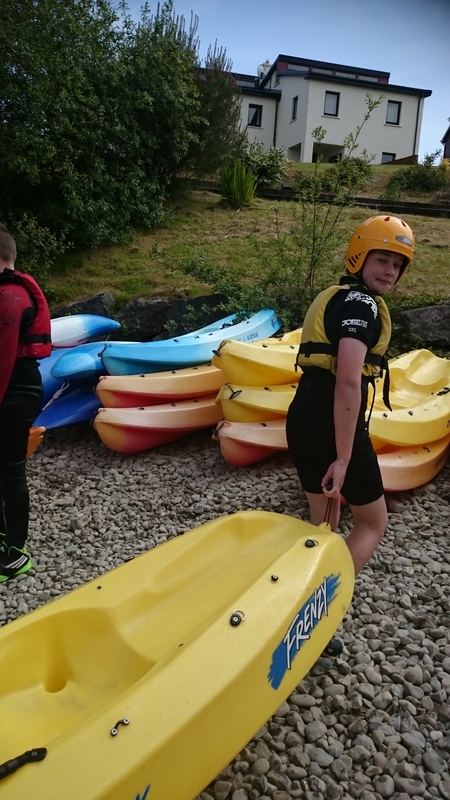 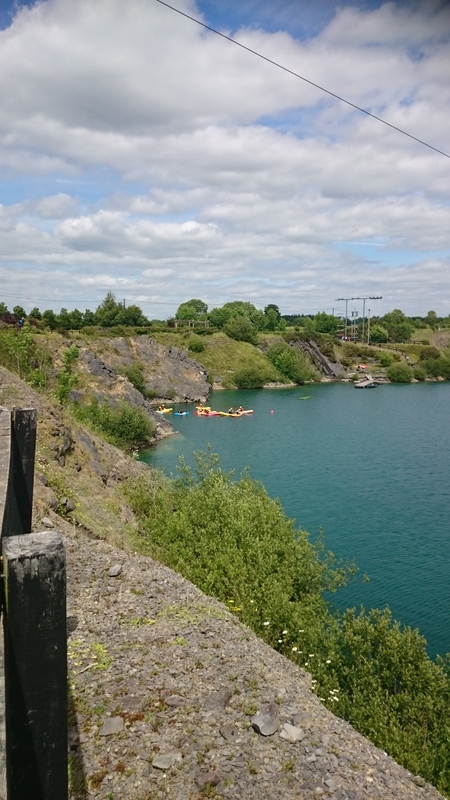 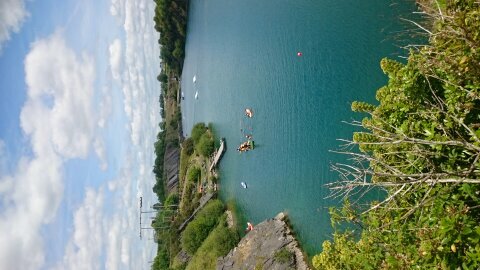 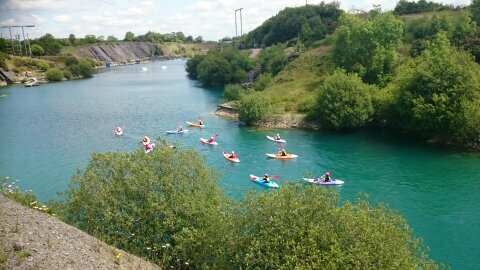 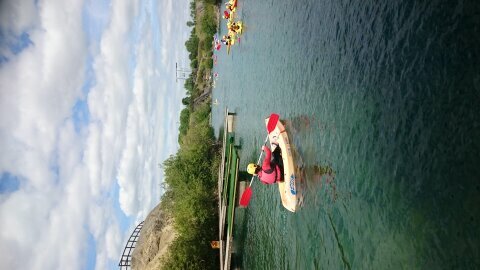 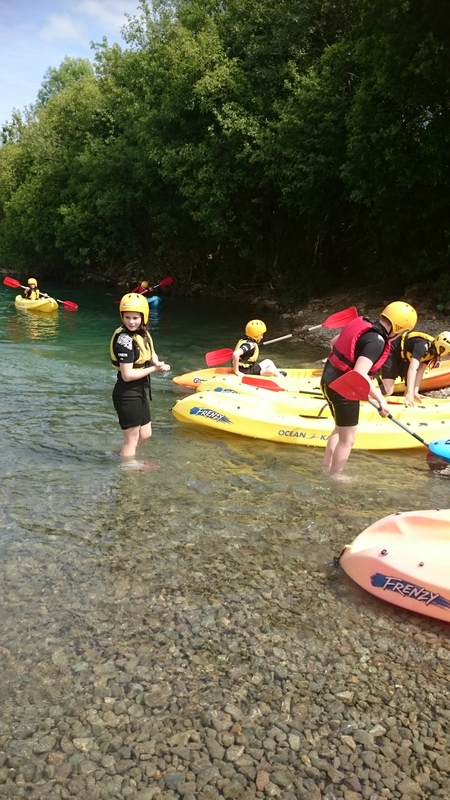 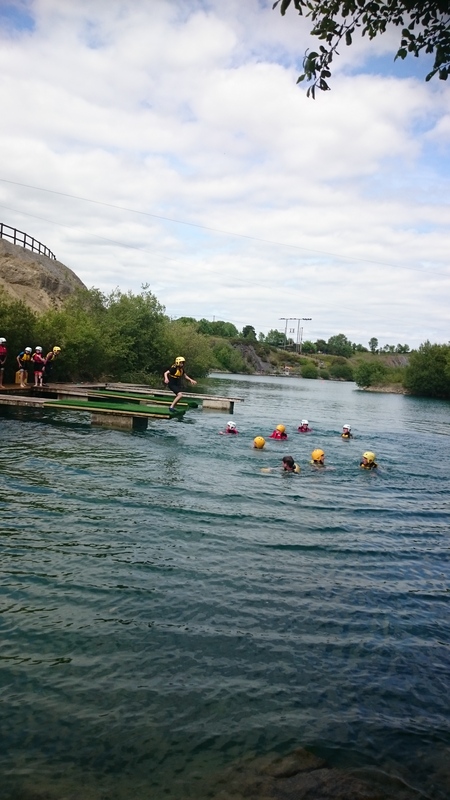 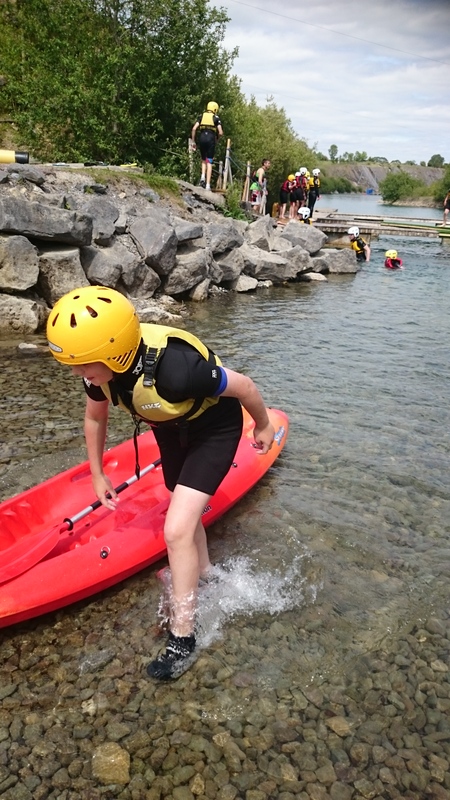 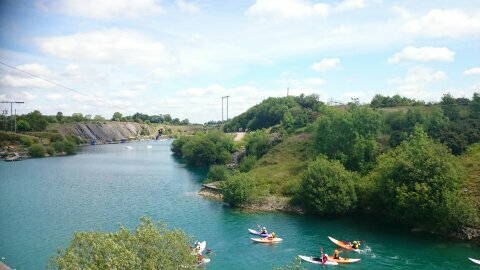 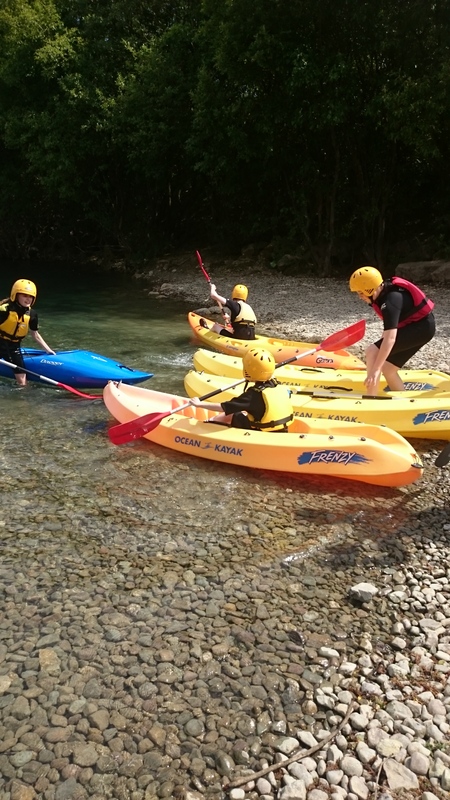 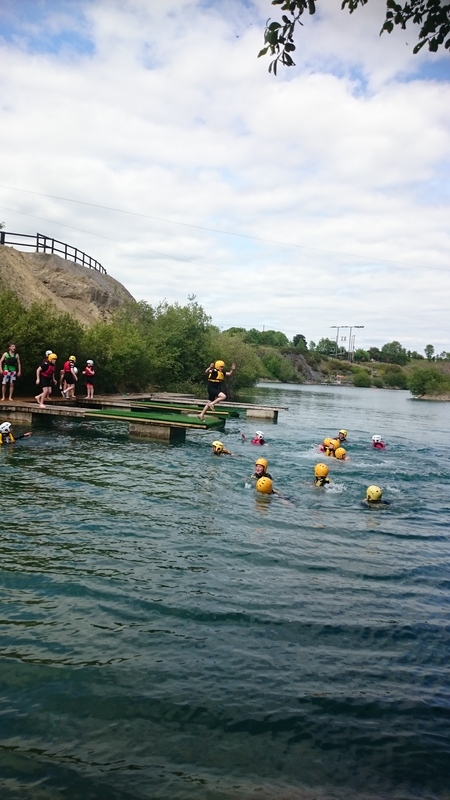 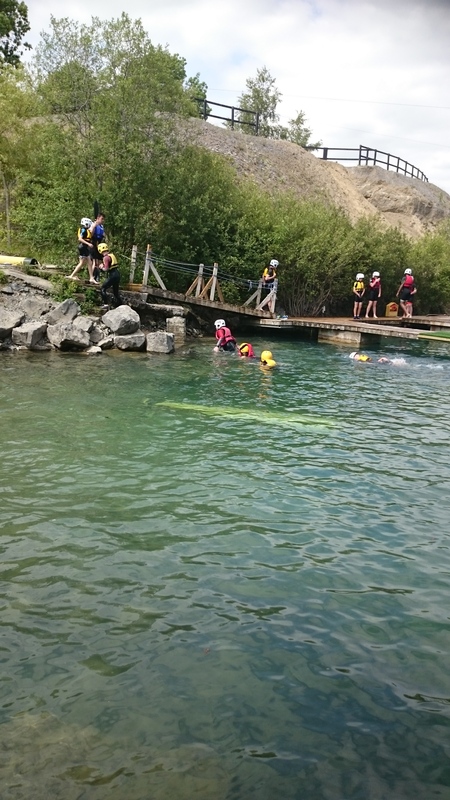 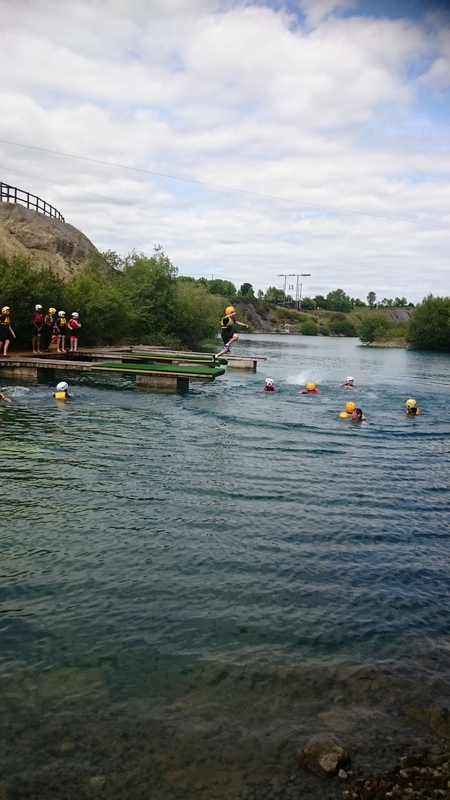 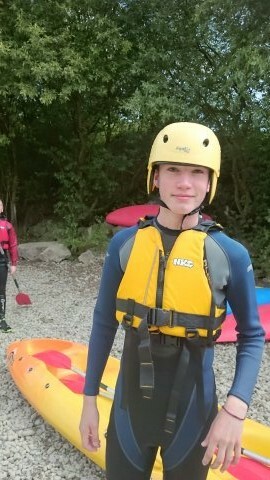 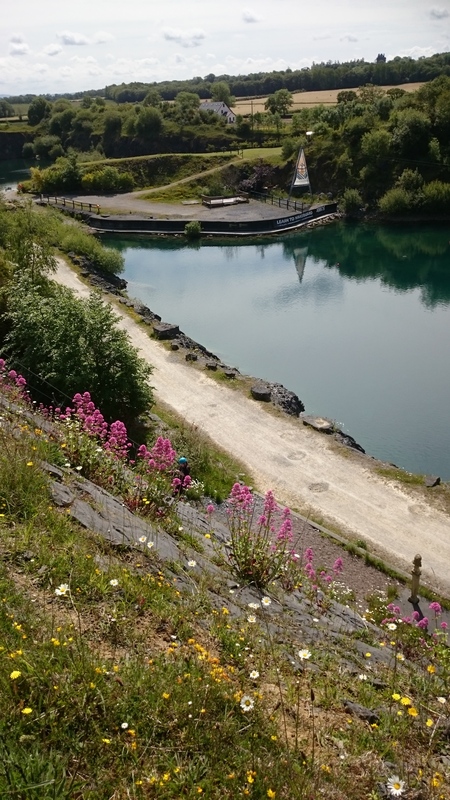 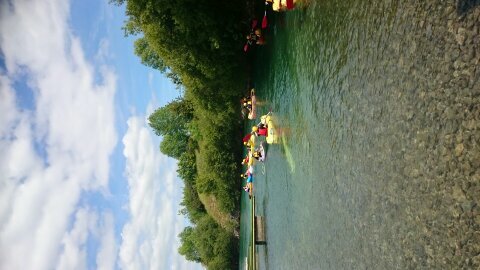 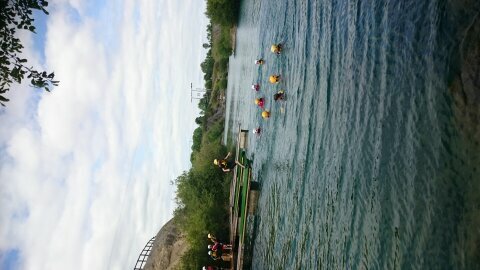 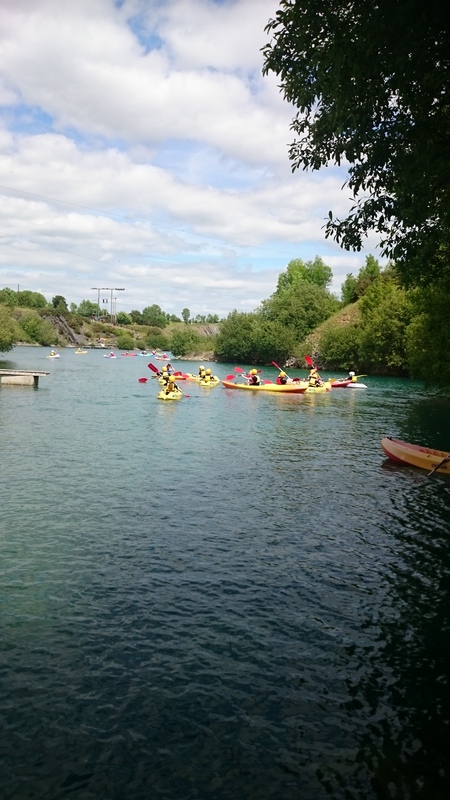 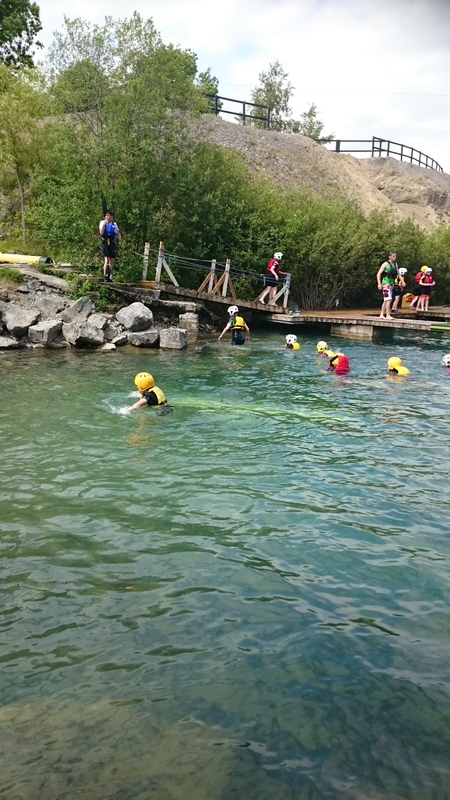 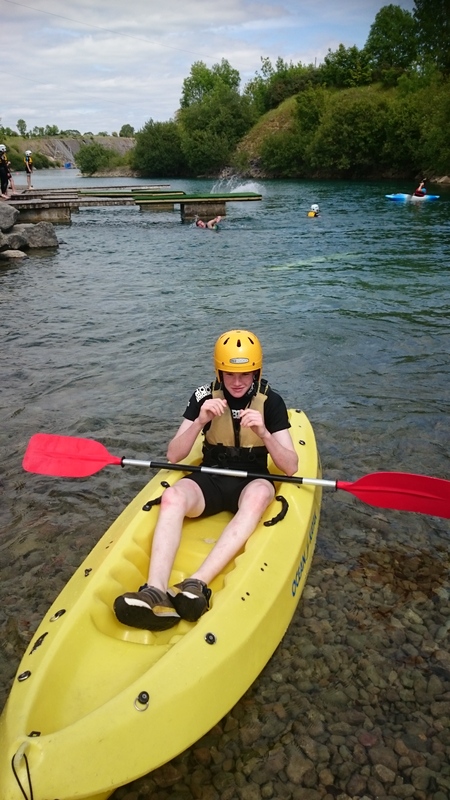 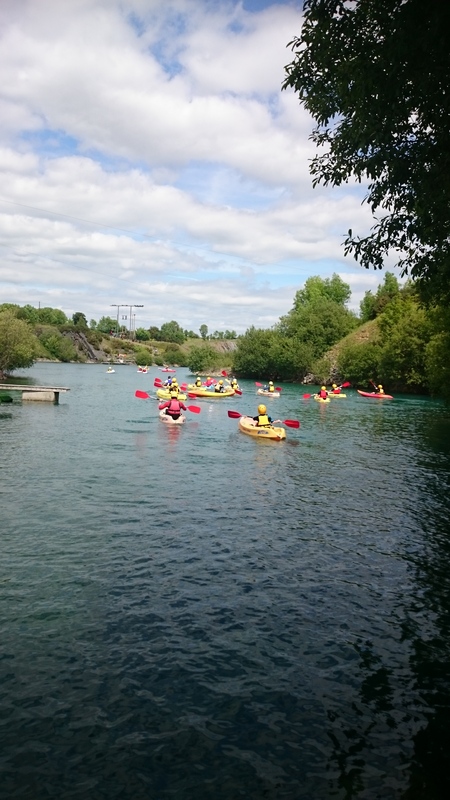 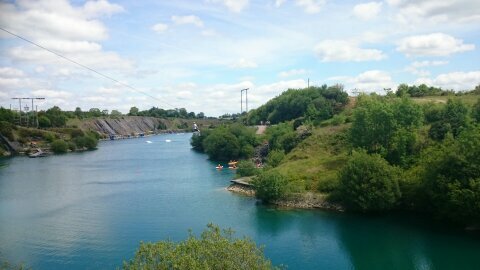 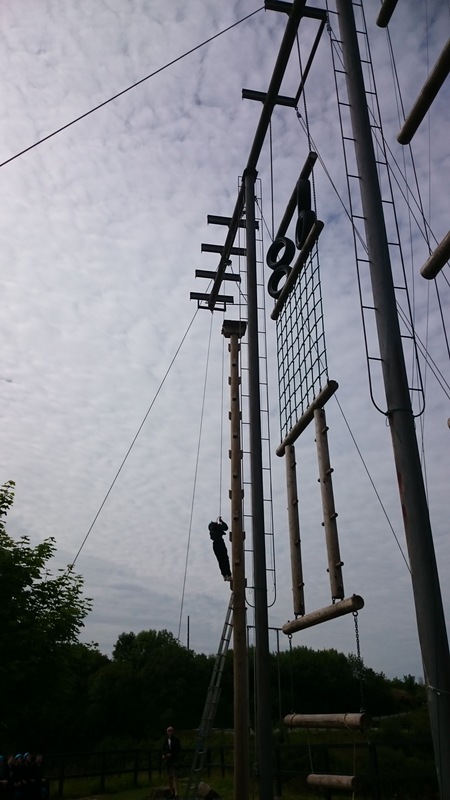 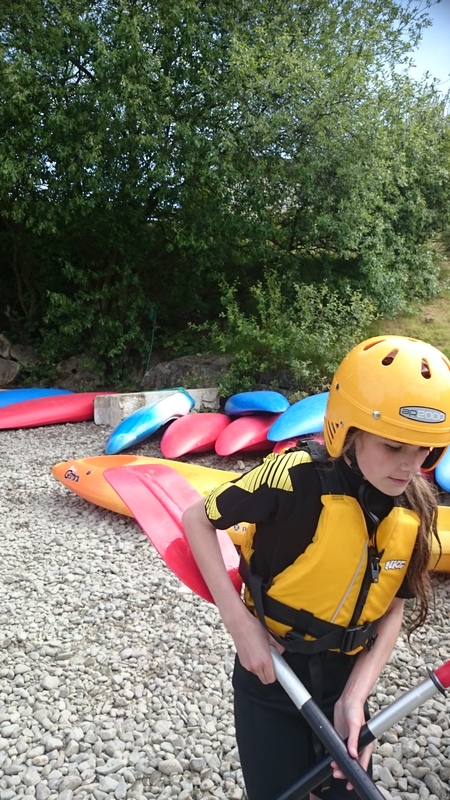 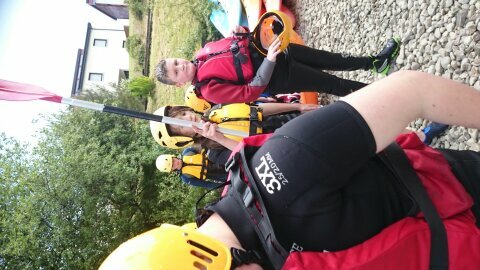 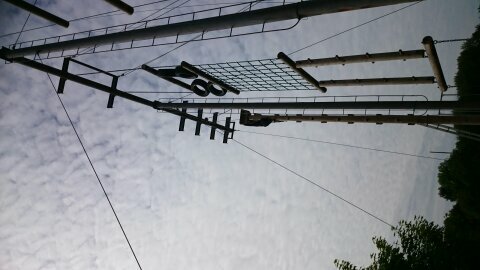 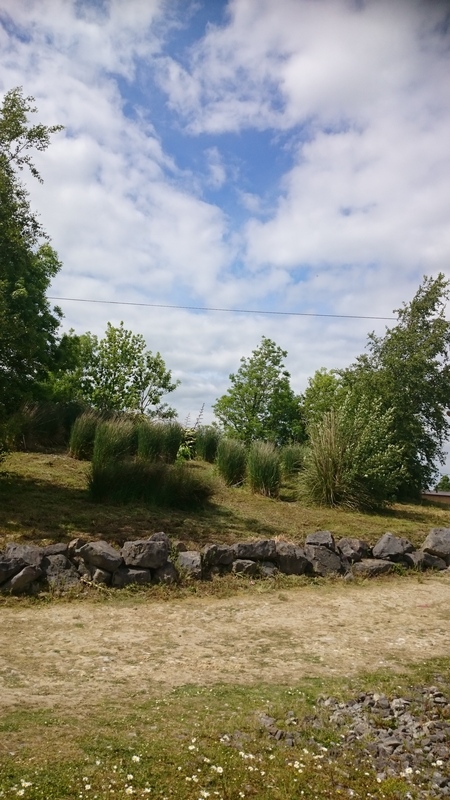 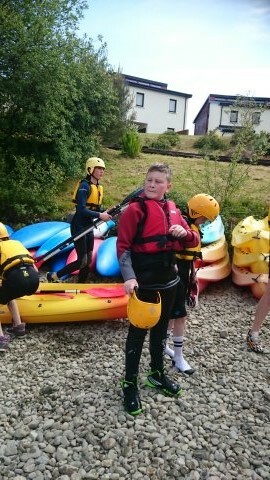 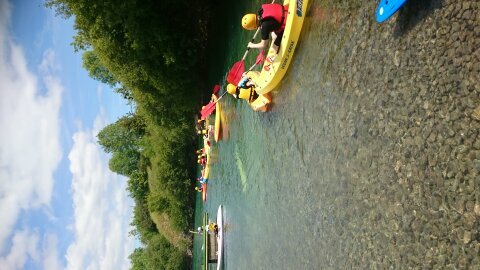 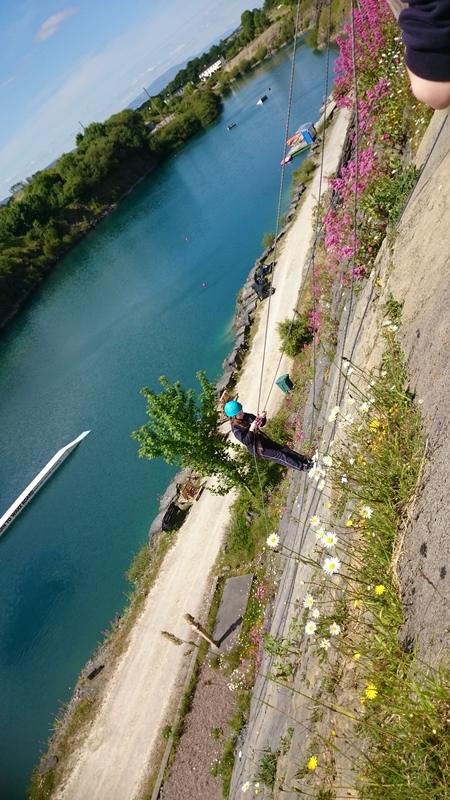 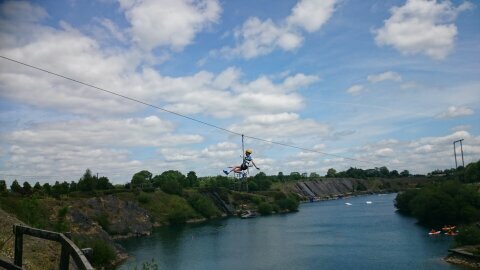 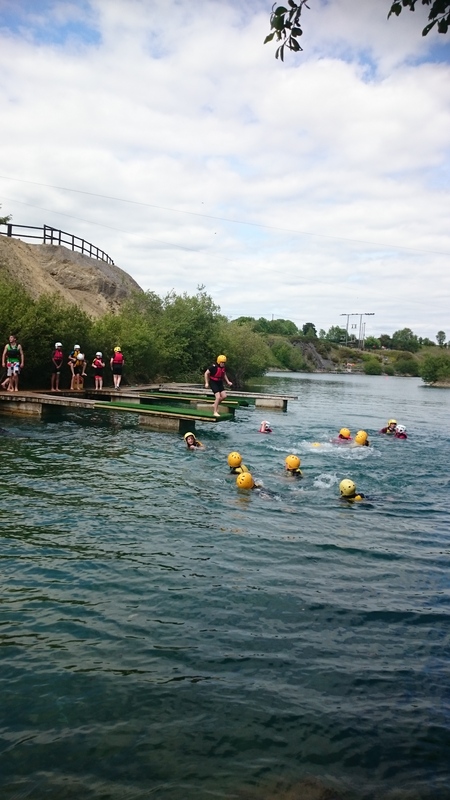 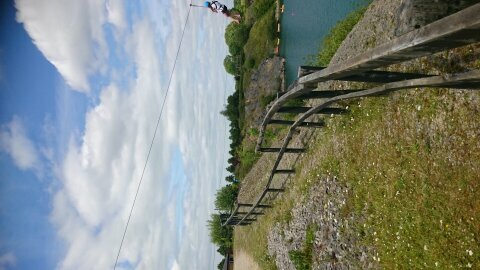 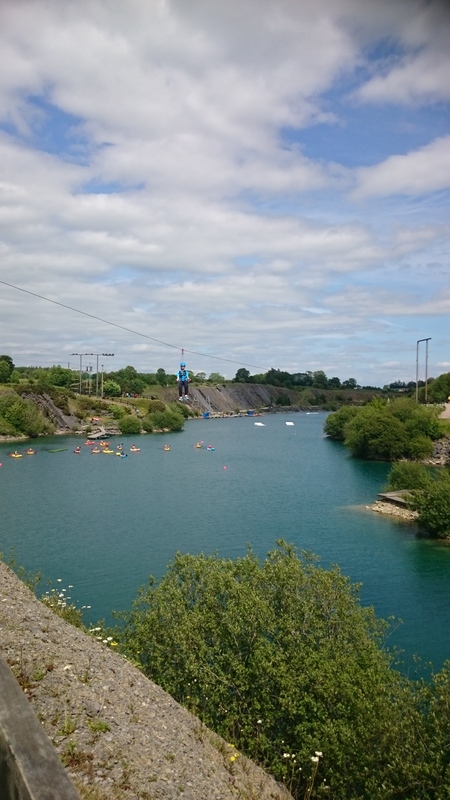 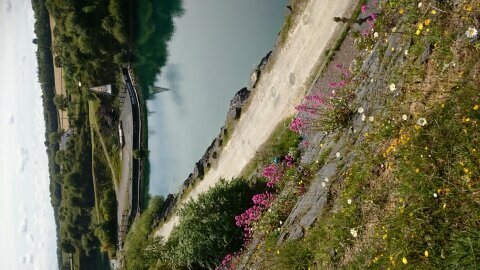 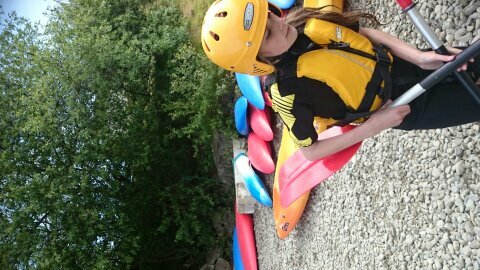 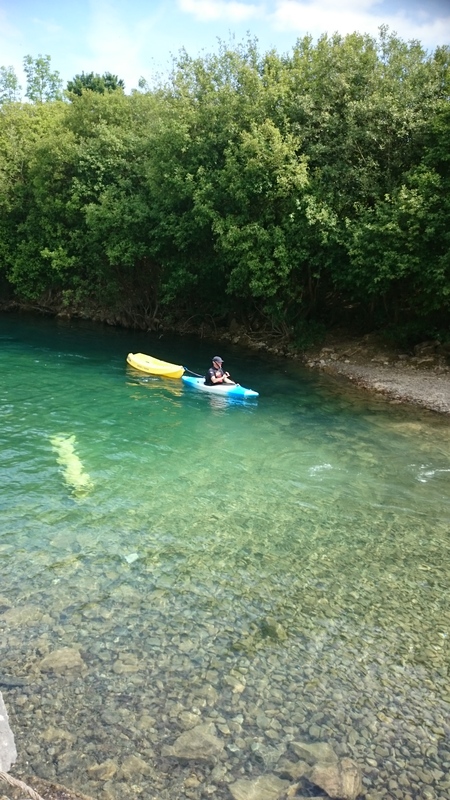 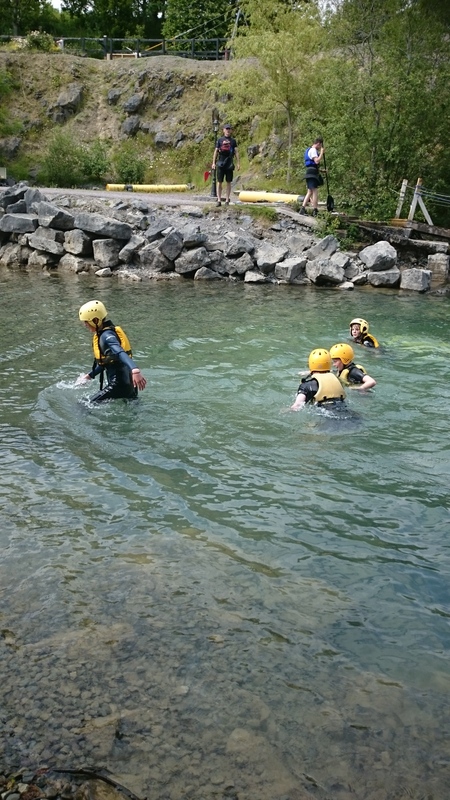 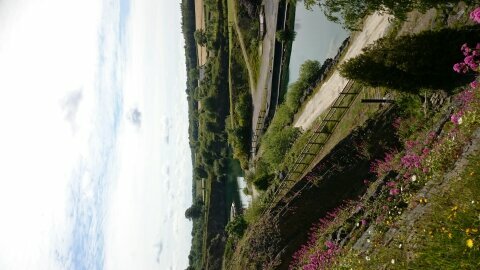 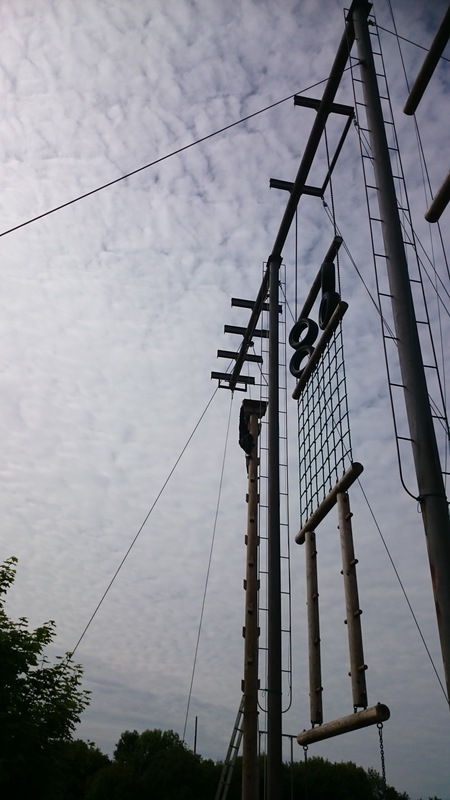 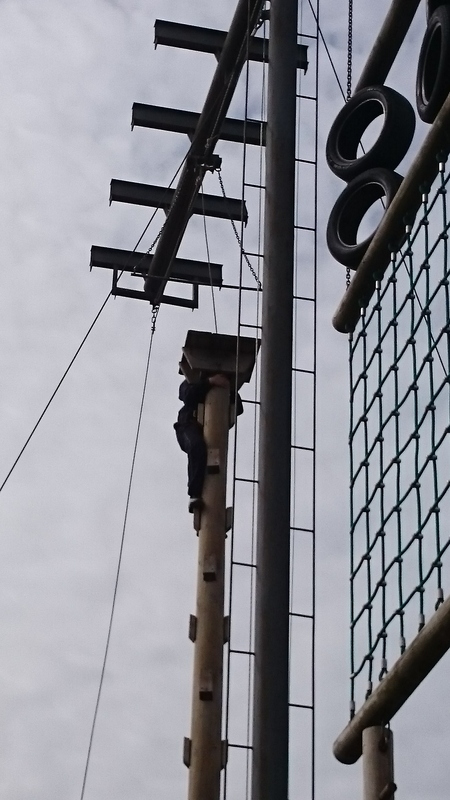 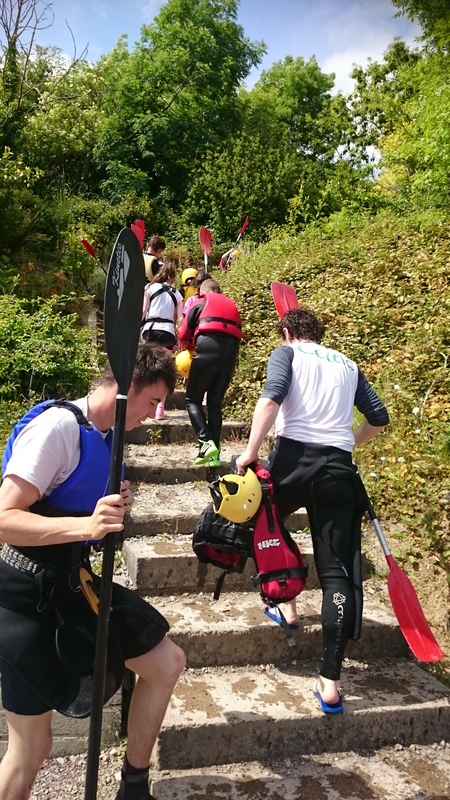 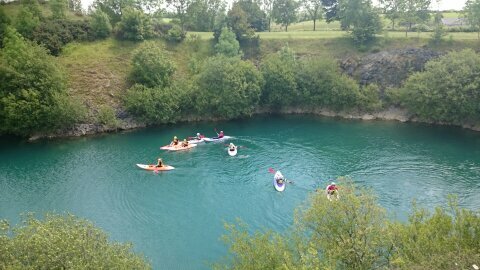 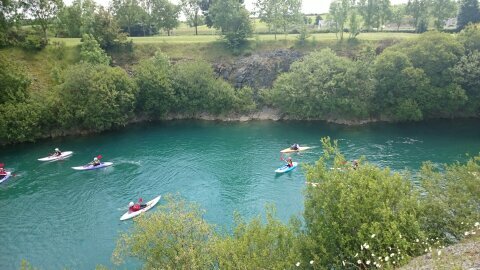 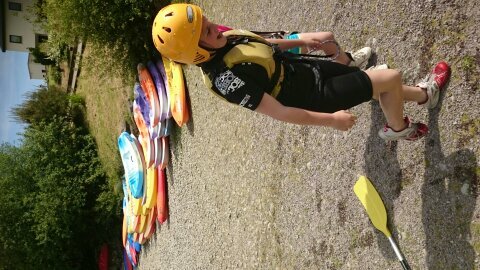 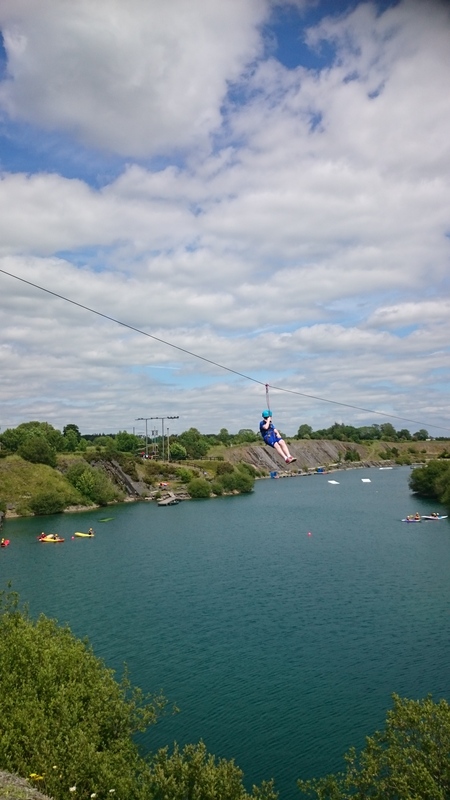 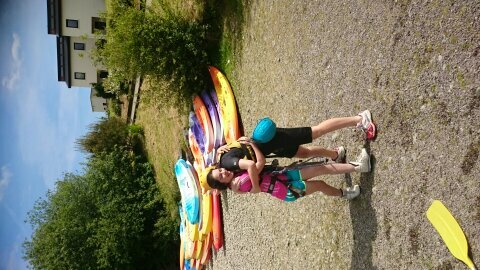 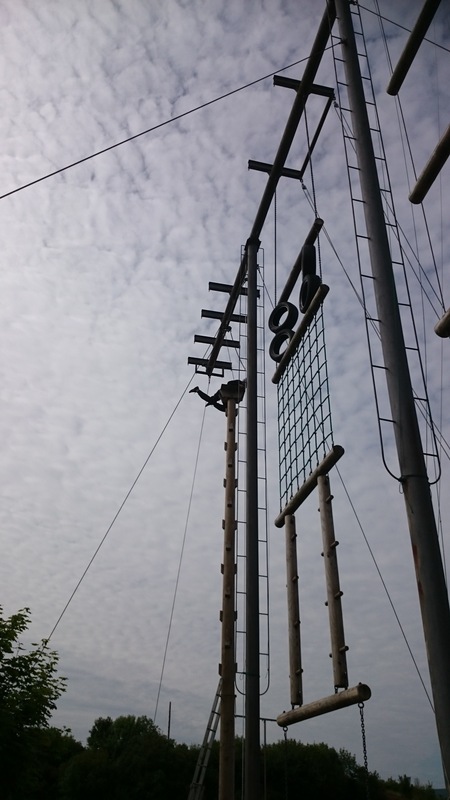 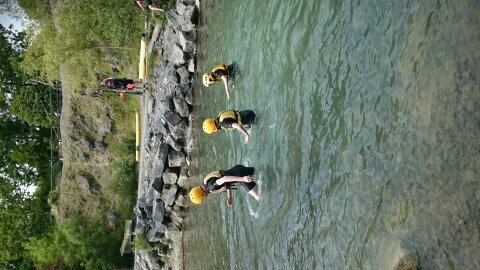 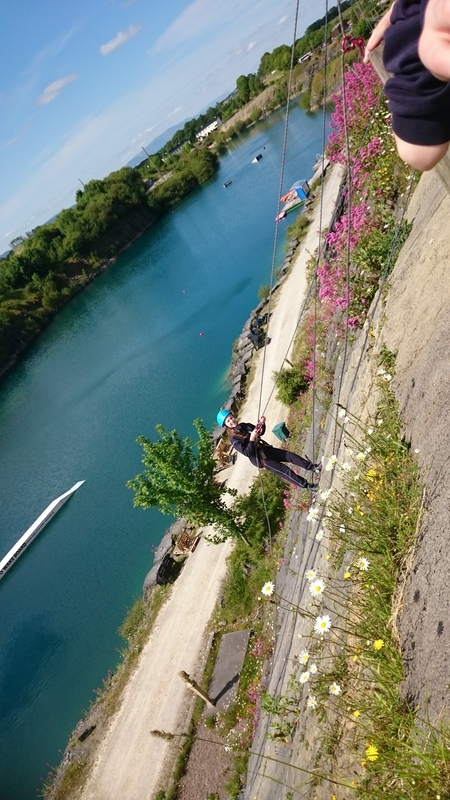 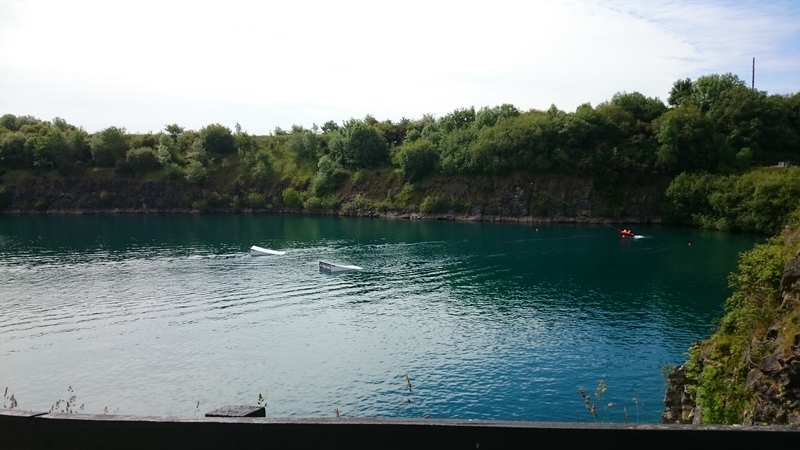 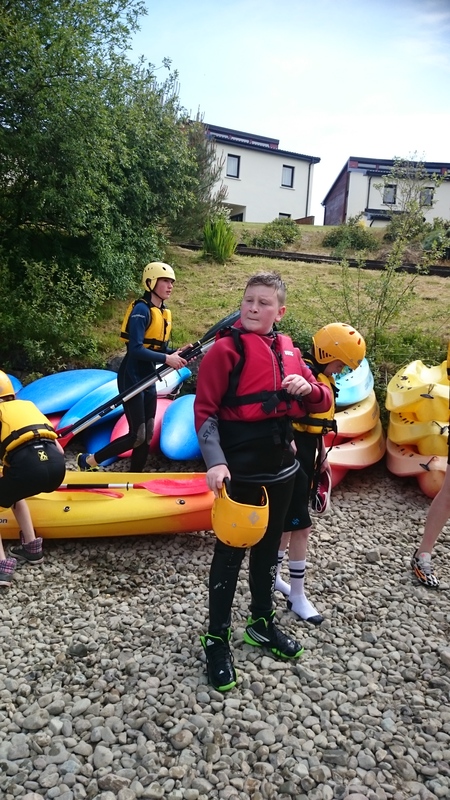 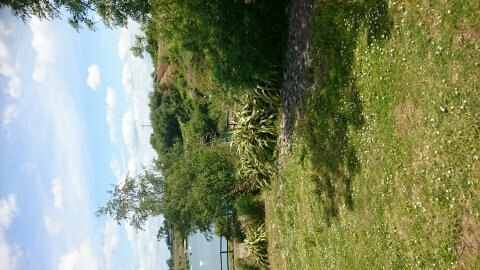 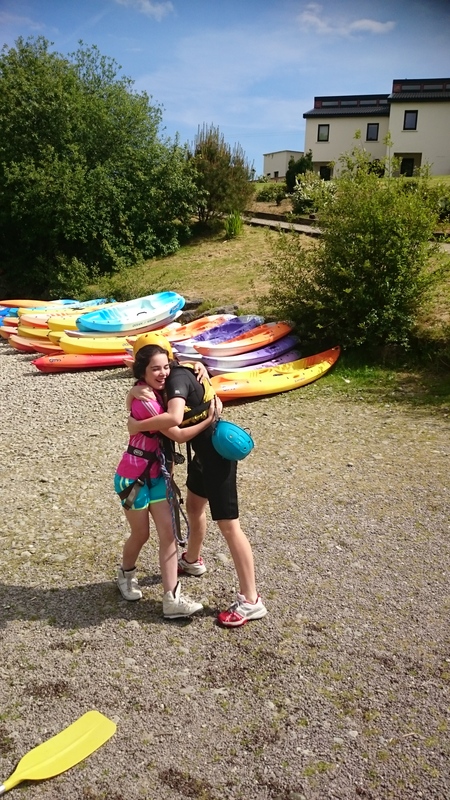 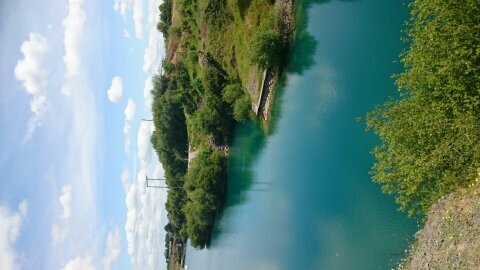 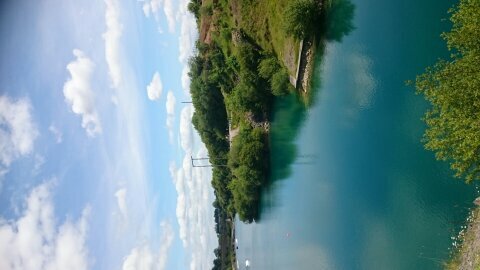 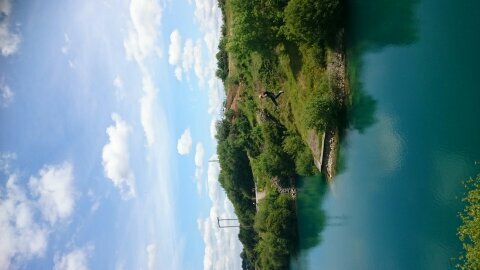 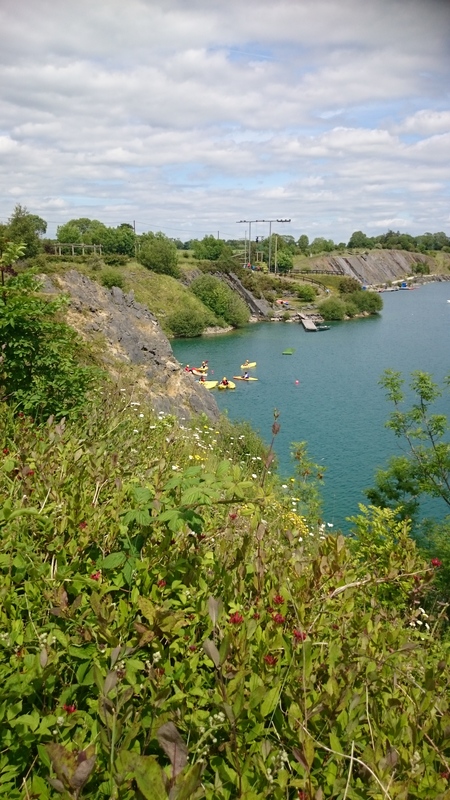 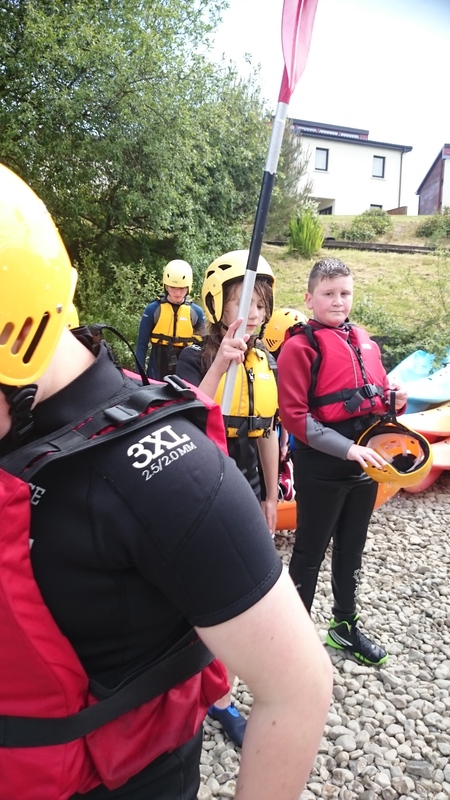 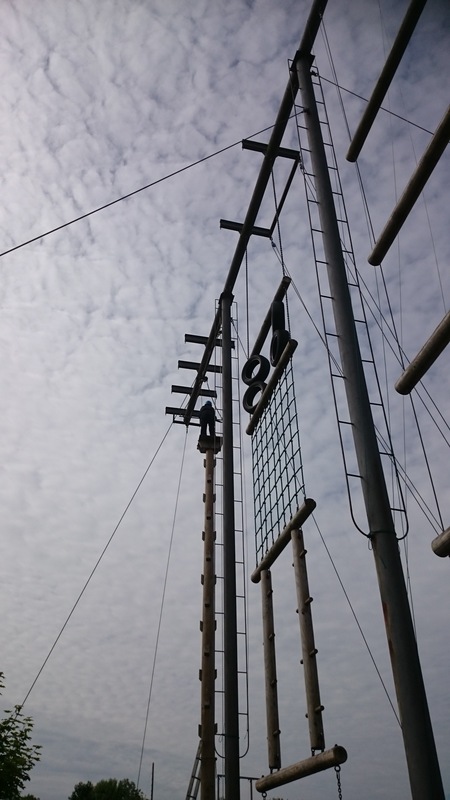 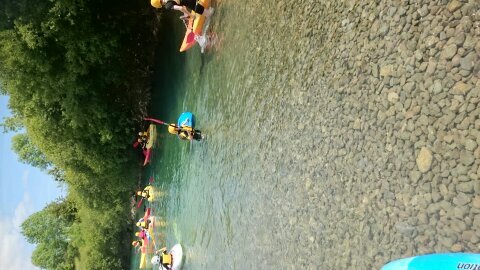 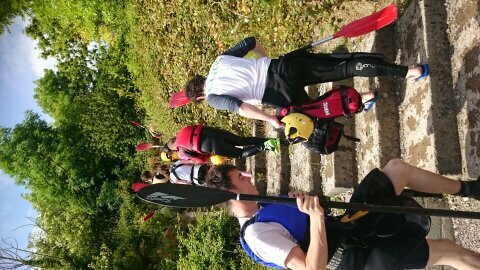 The children abseiled, kayaked, completed the “leap of faith” and “zip lined” across the lakes. 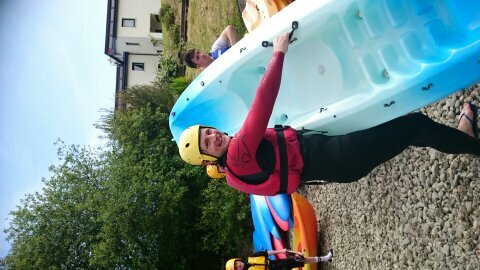 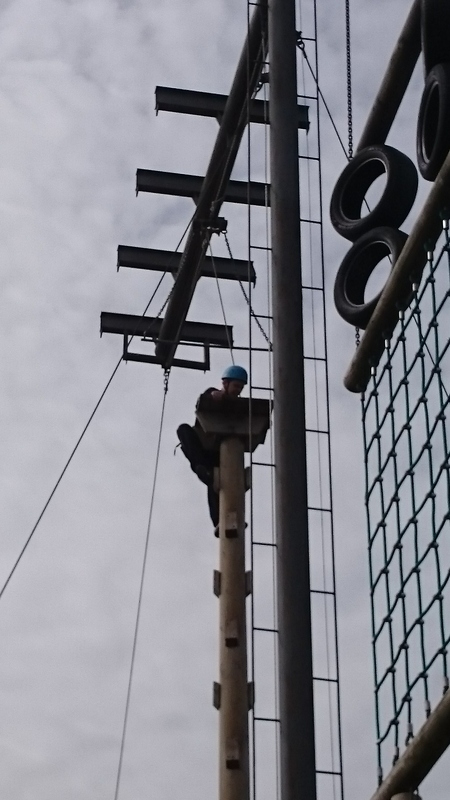 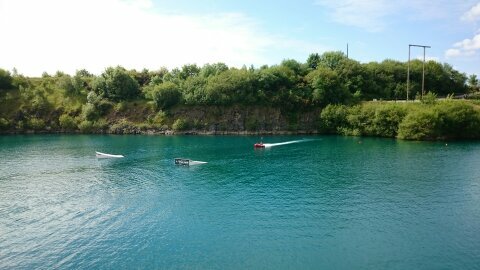 Thanks to all the staff at the activity centre for a great day out! 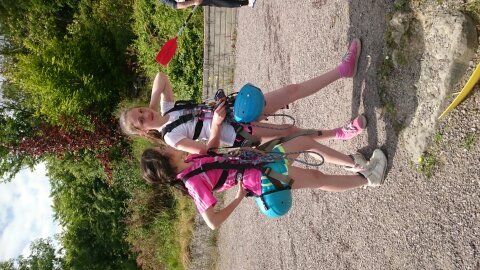 There will be a link created shortly to all the other photographs taken on the day.